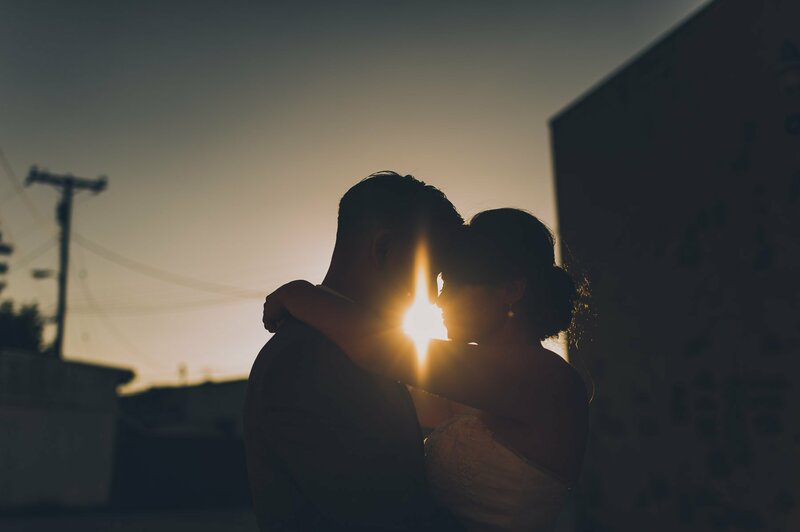 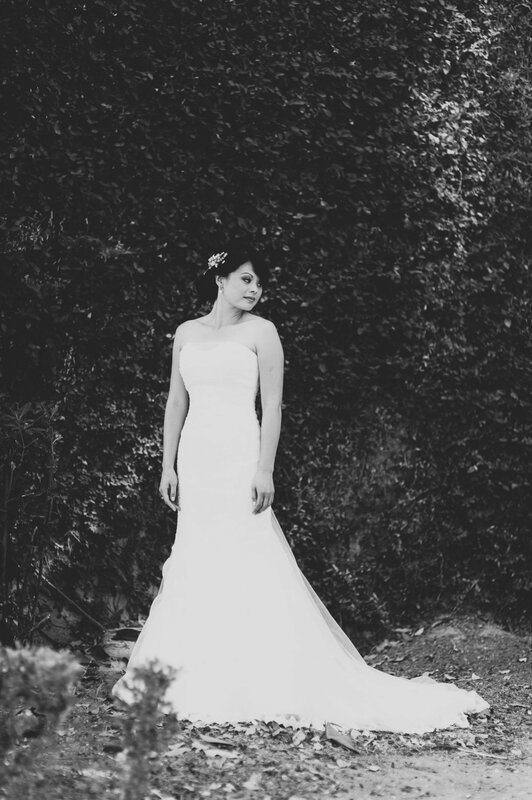 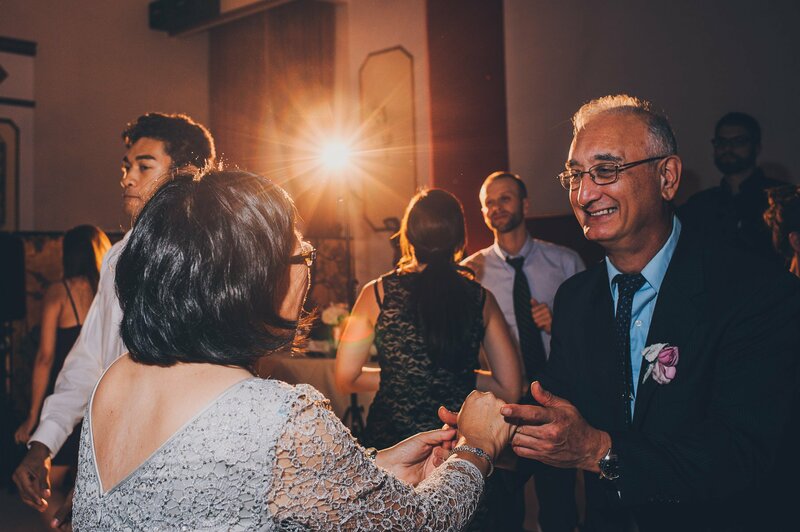 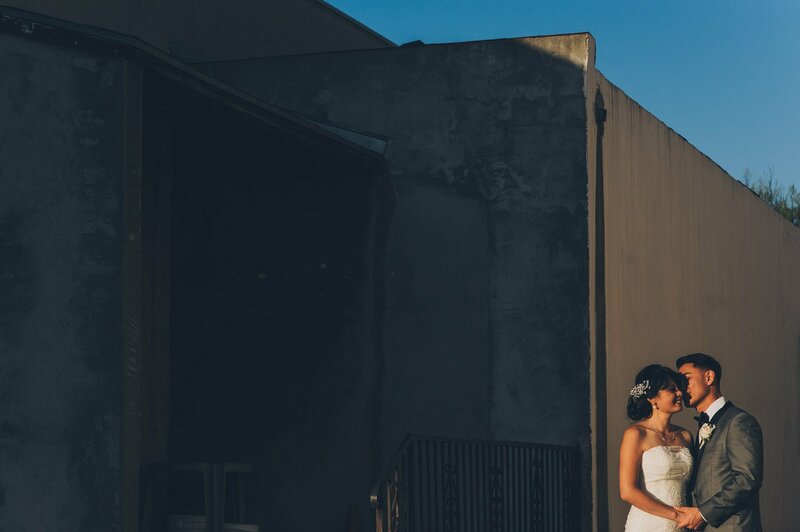 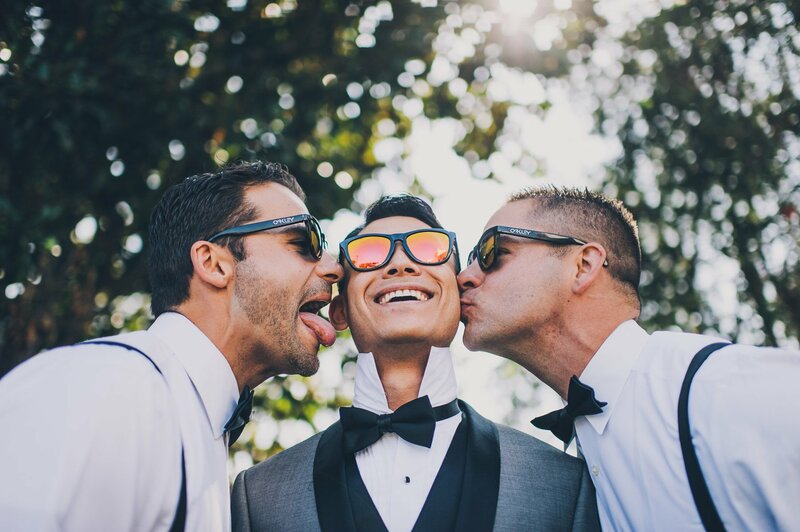 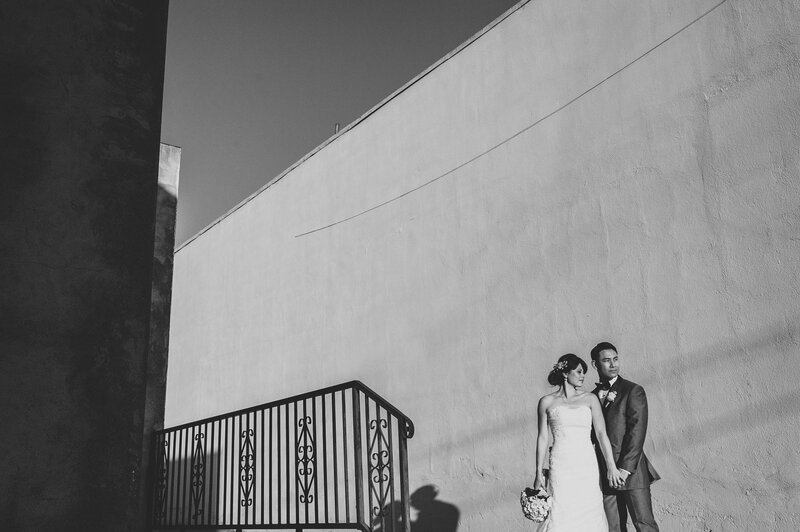 Linda and Joe found me through the Fearless Photographers website and I was so glad they did. 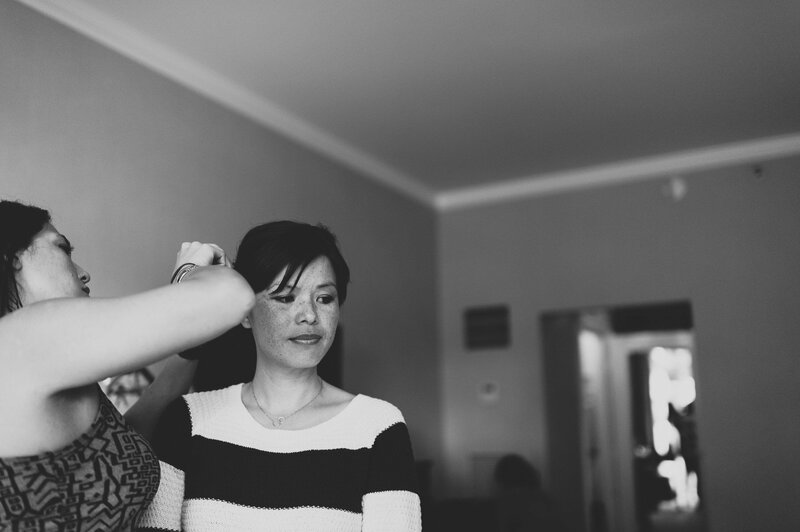 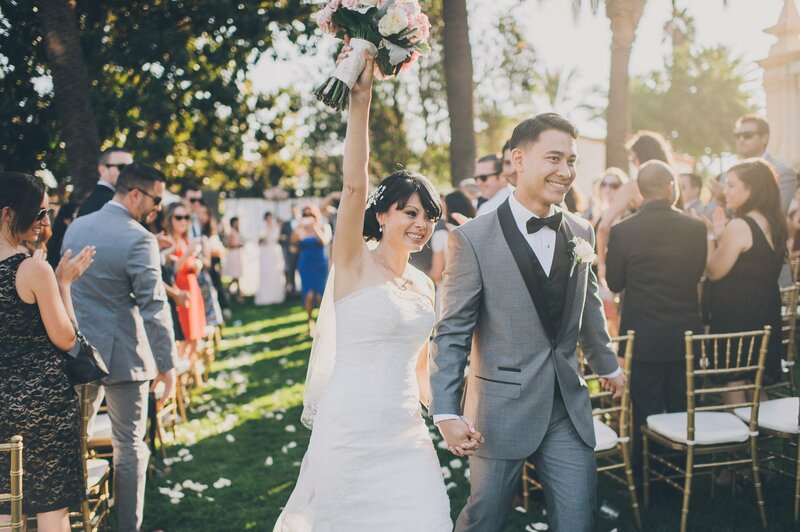 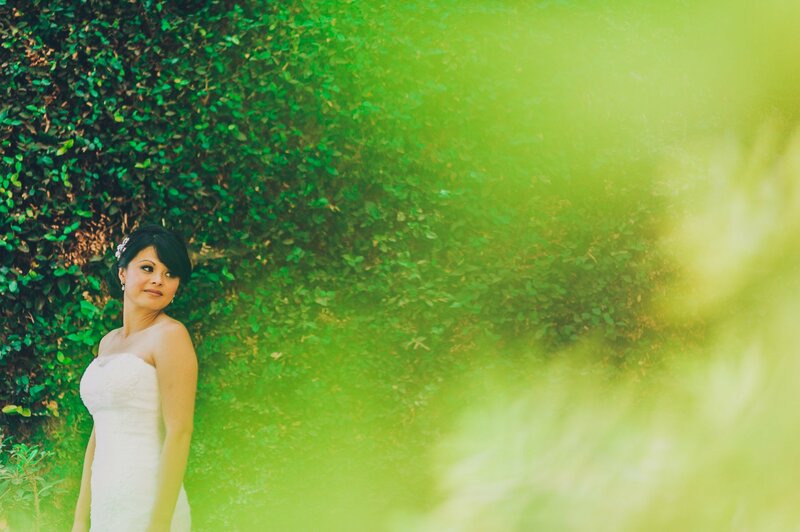 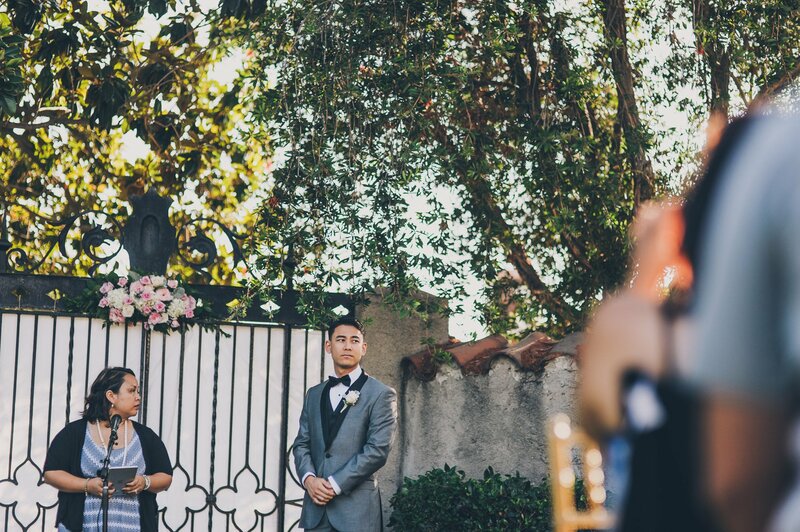 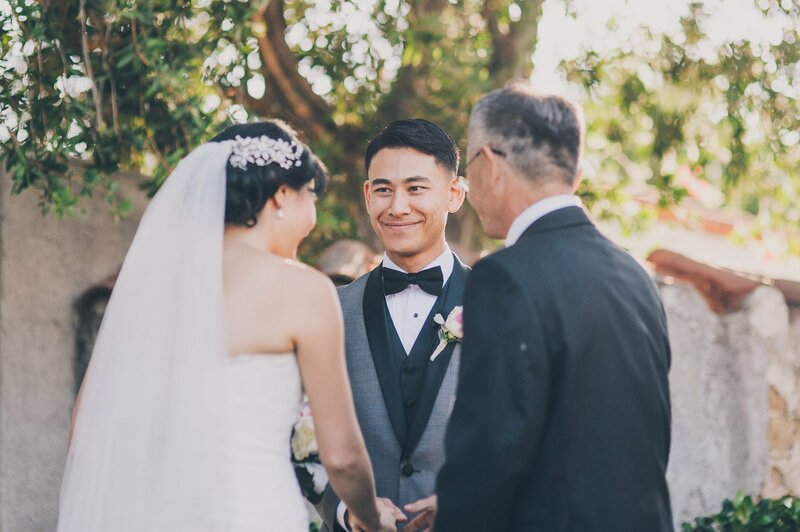 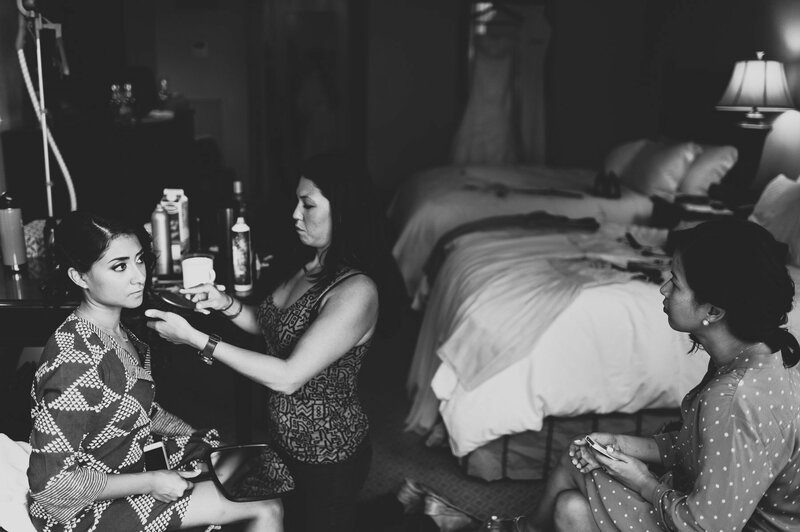 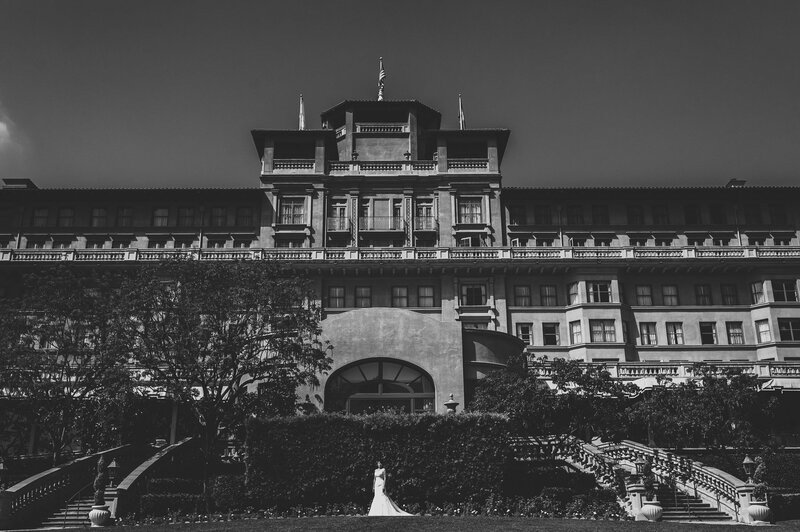 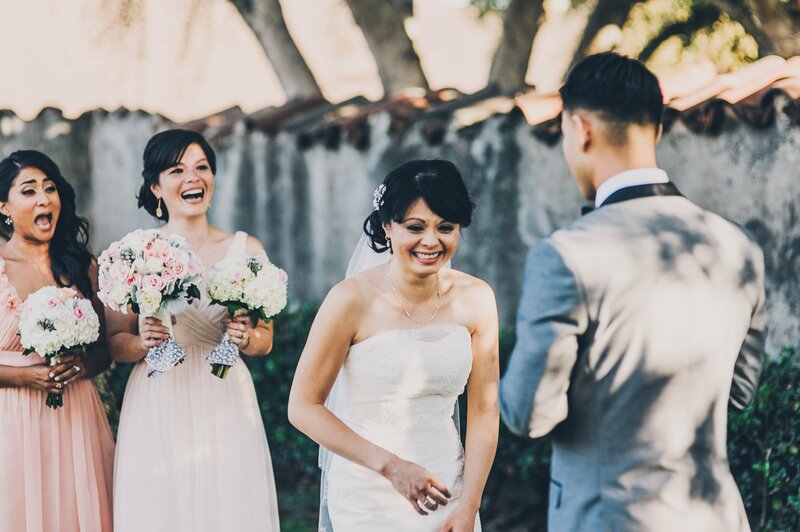 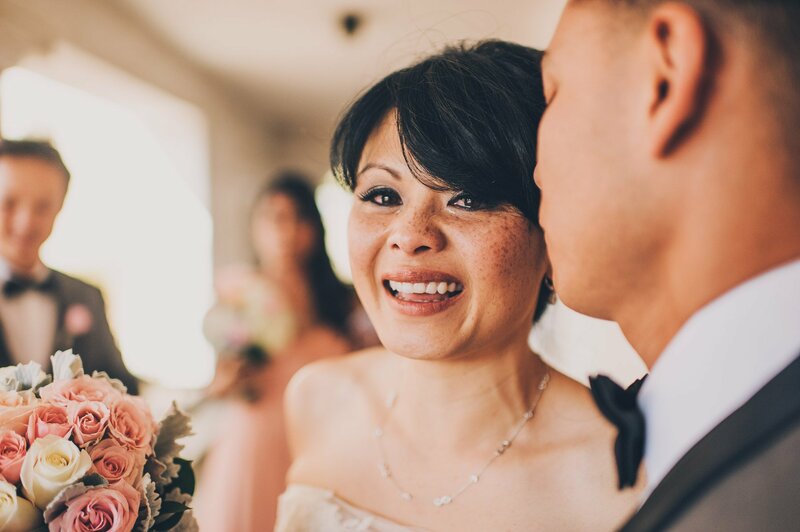 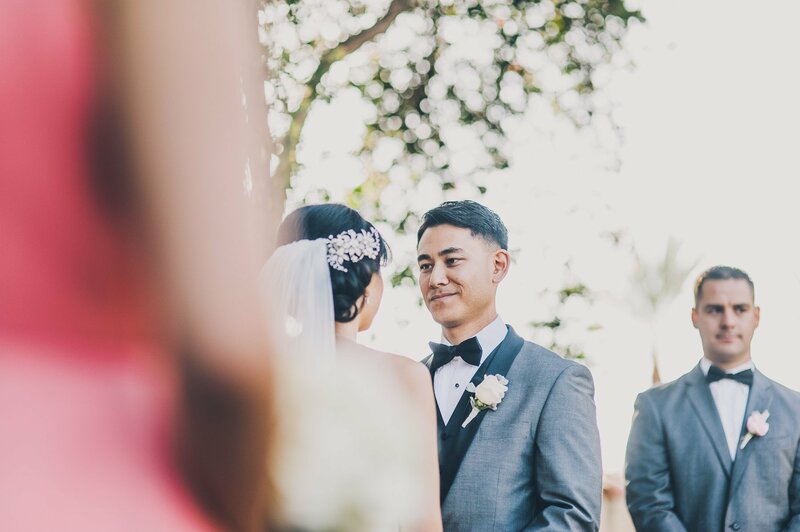 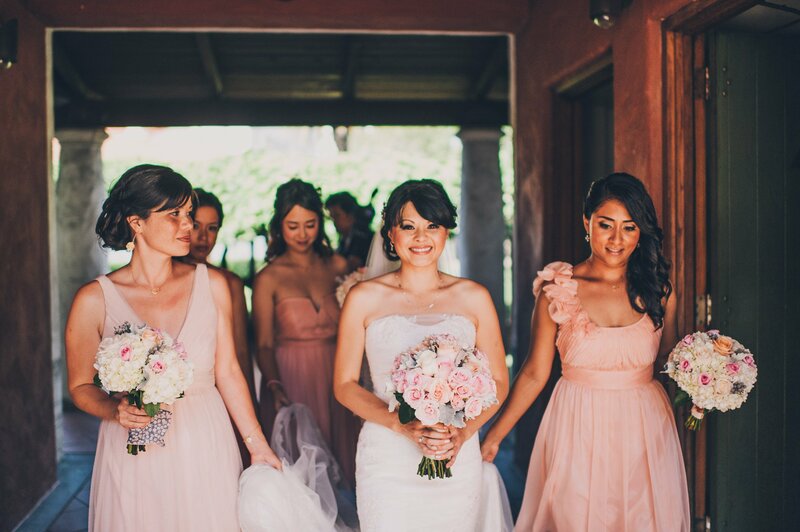 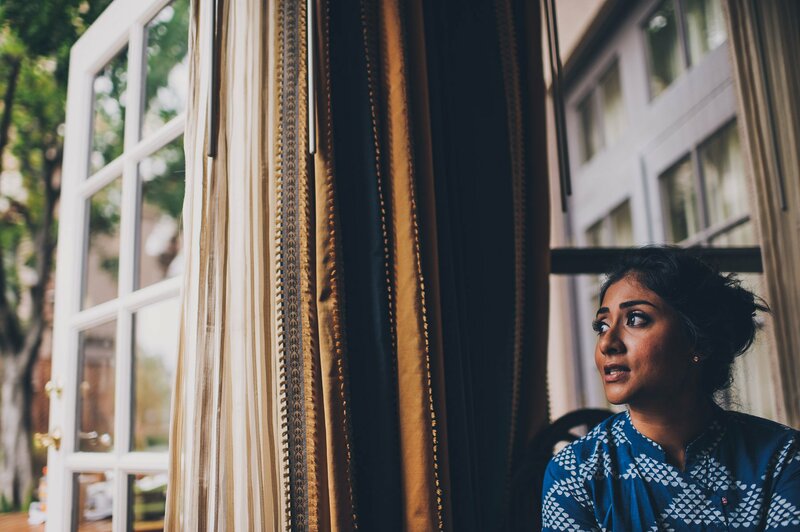 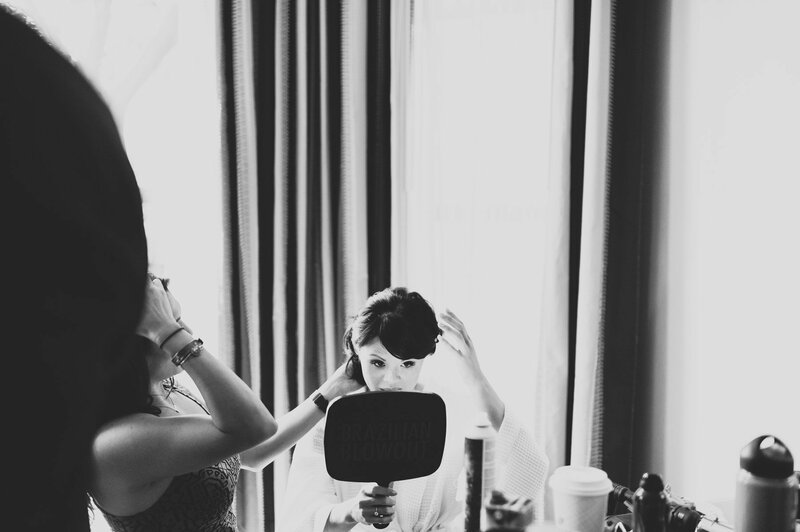 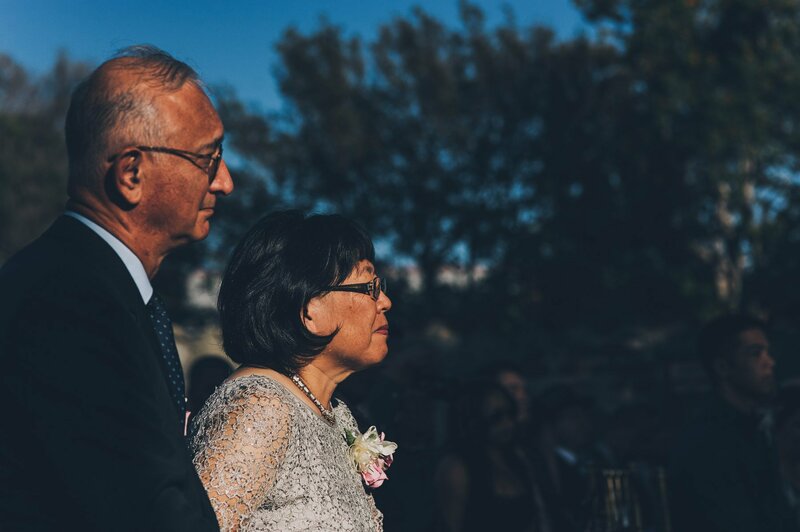 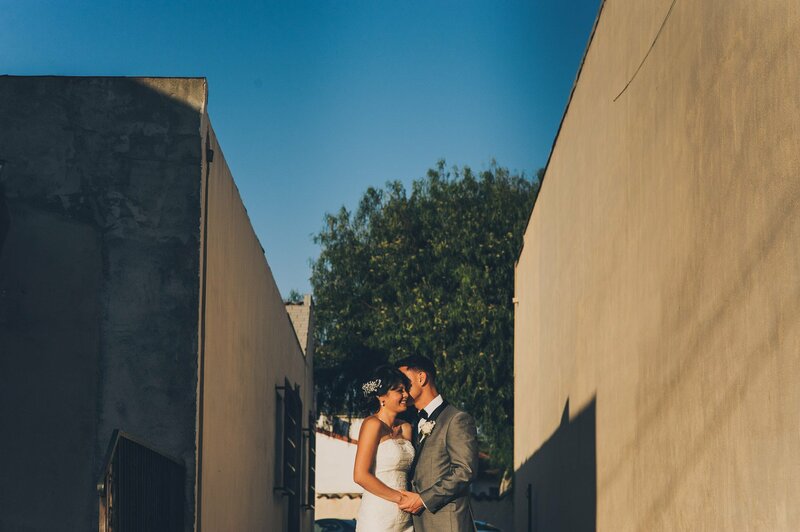 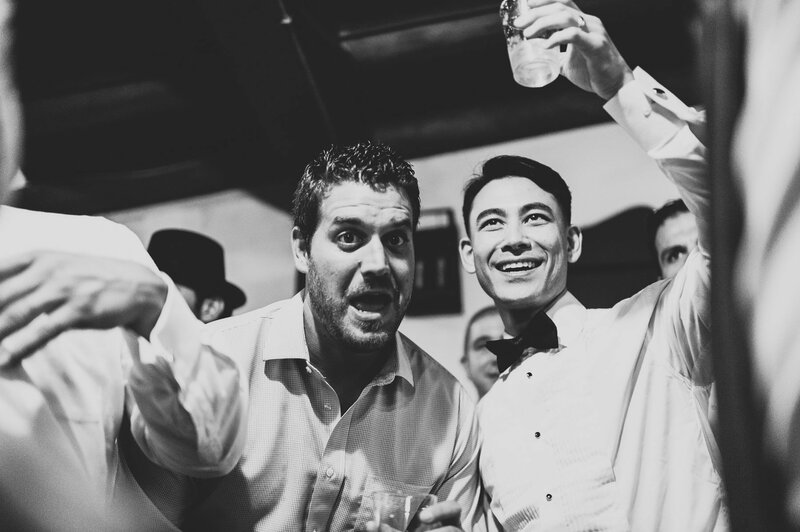 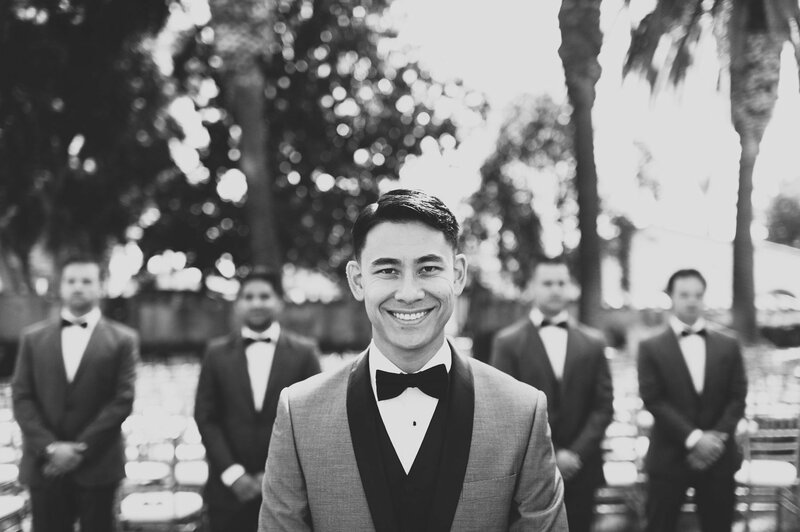 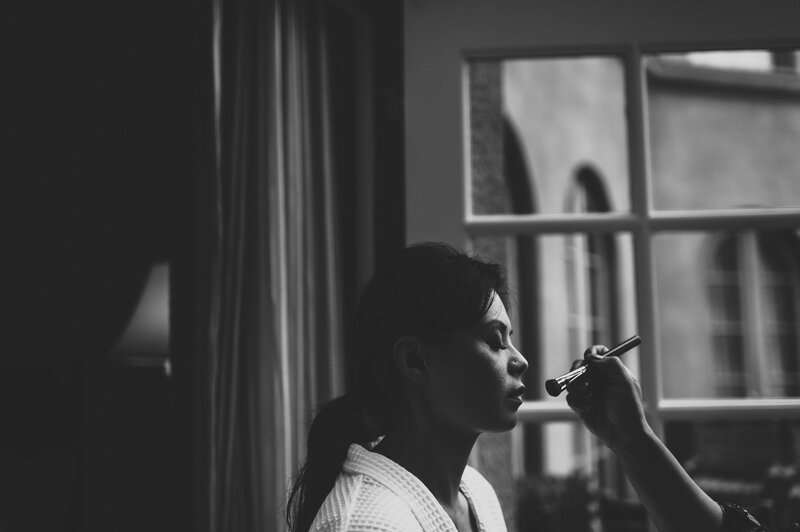 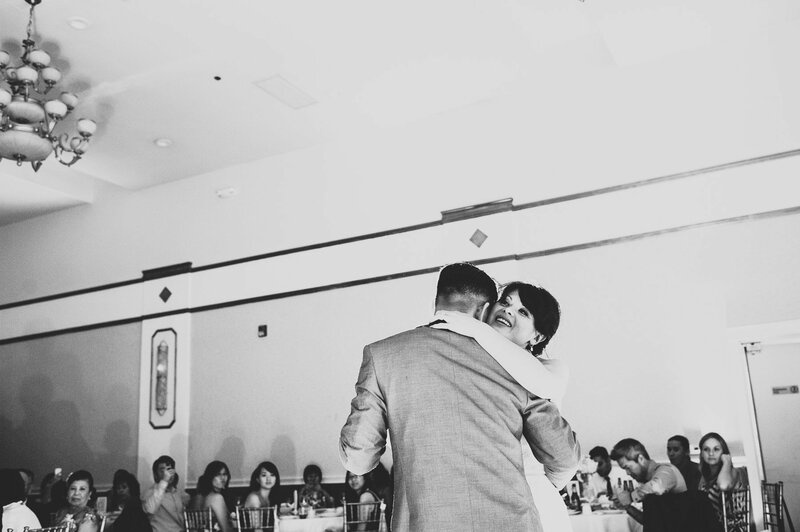 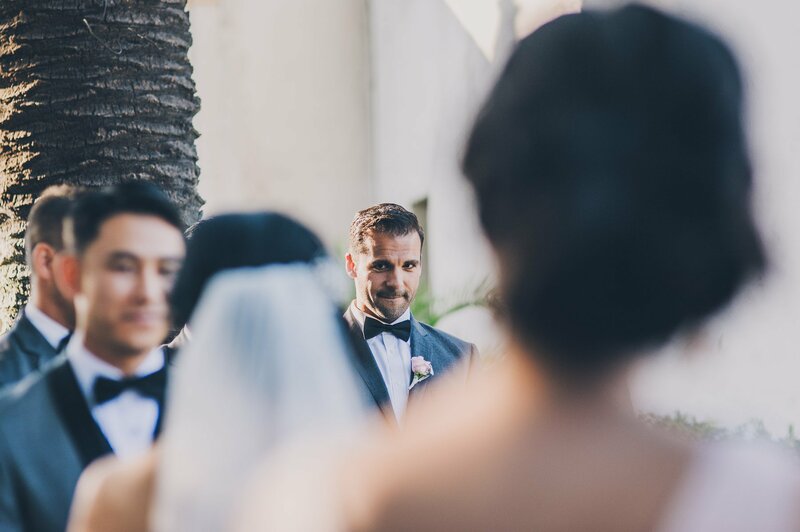 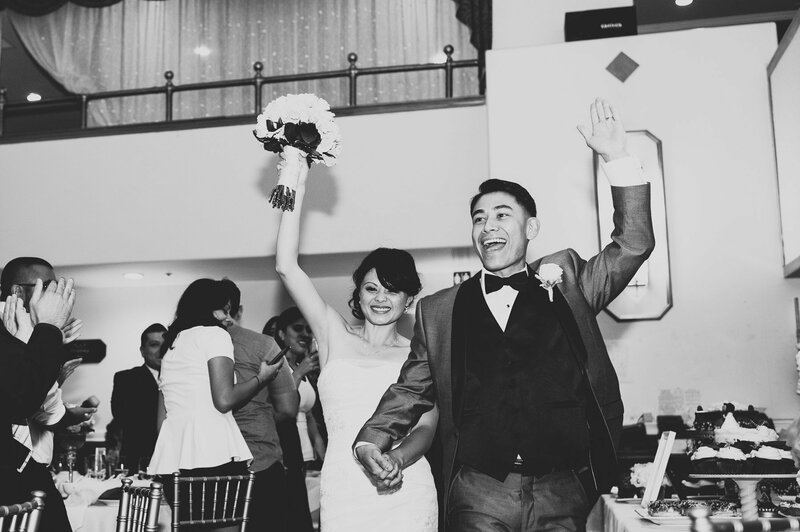 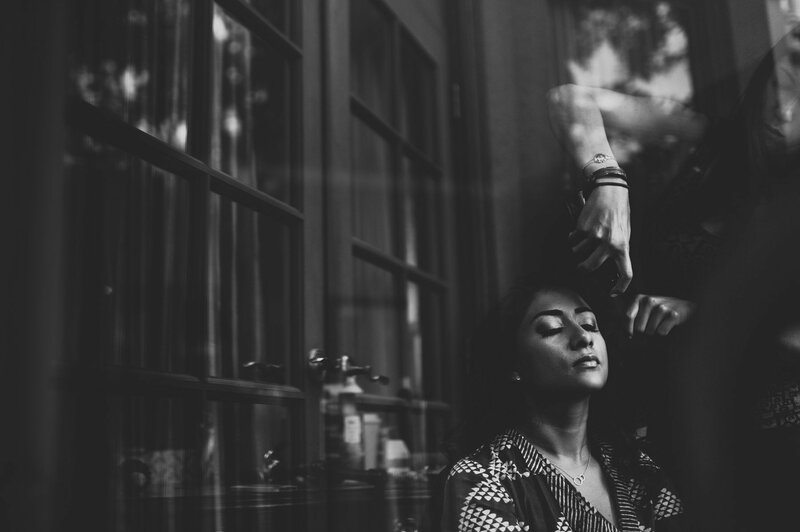 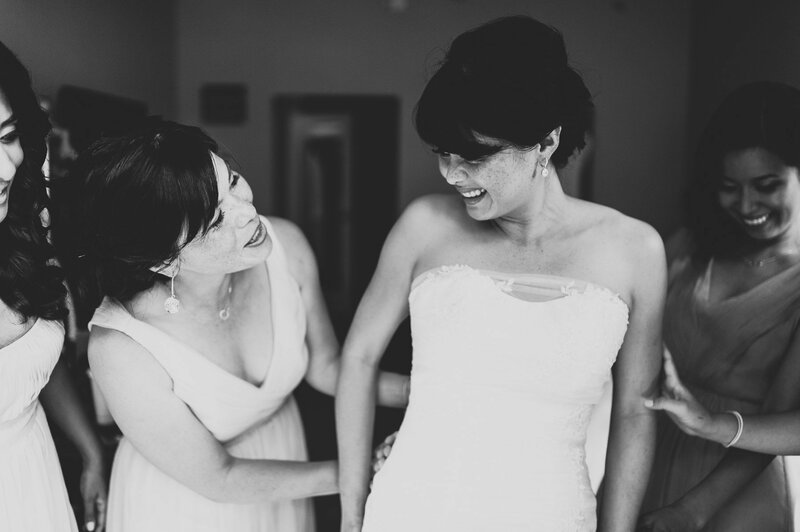 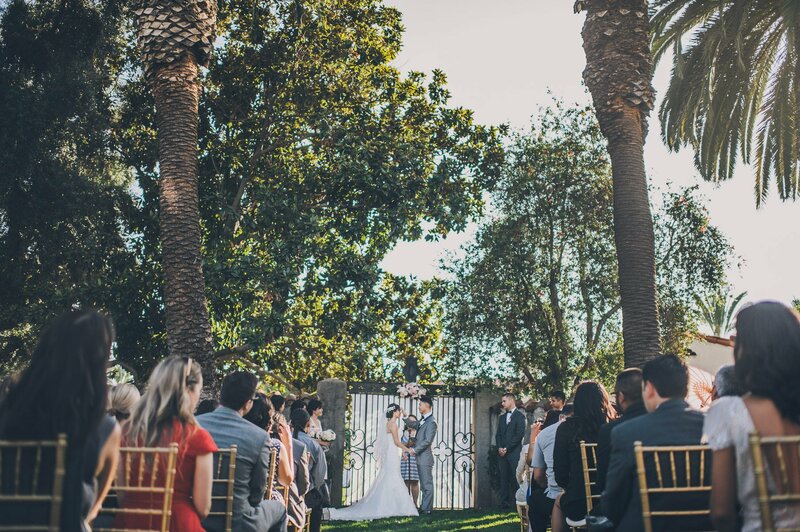 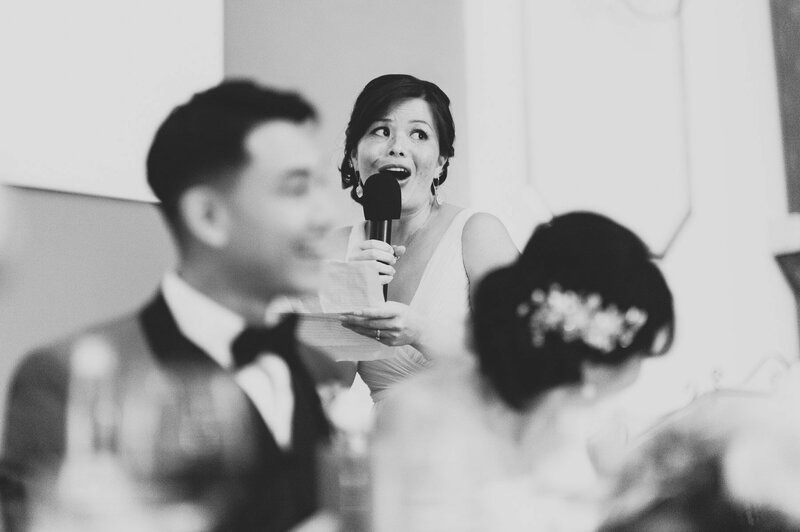 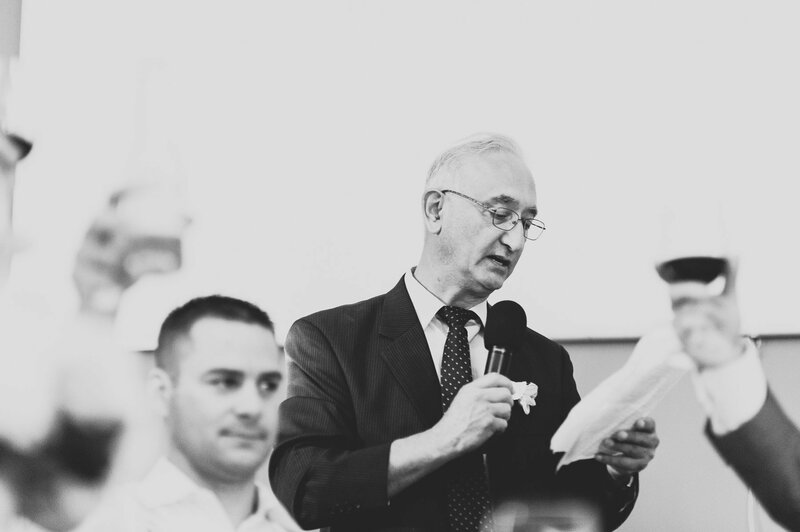 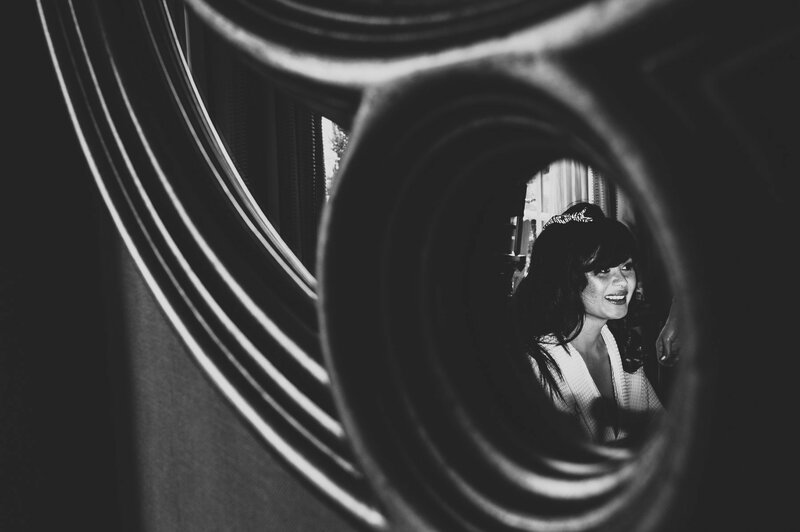 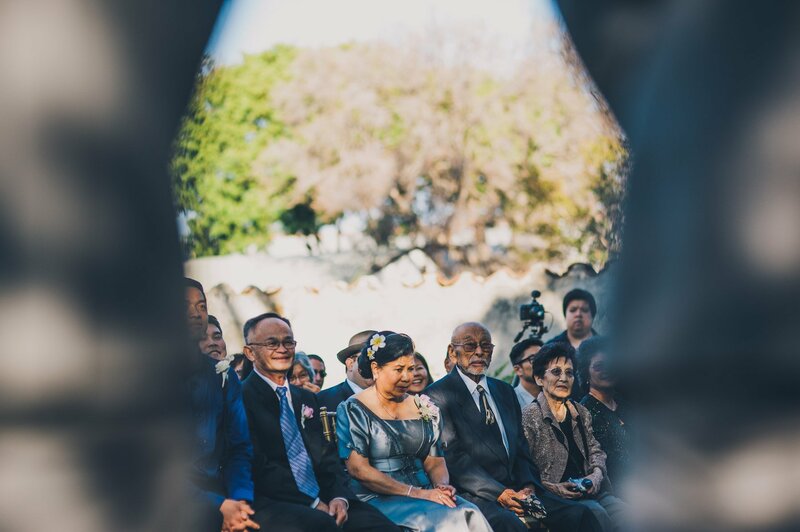 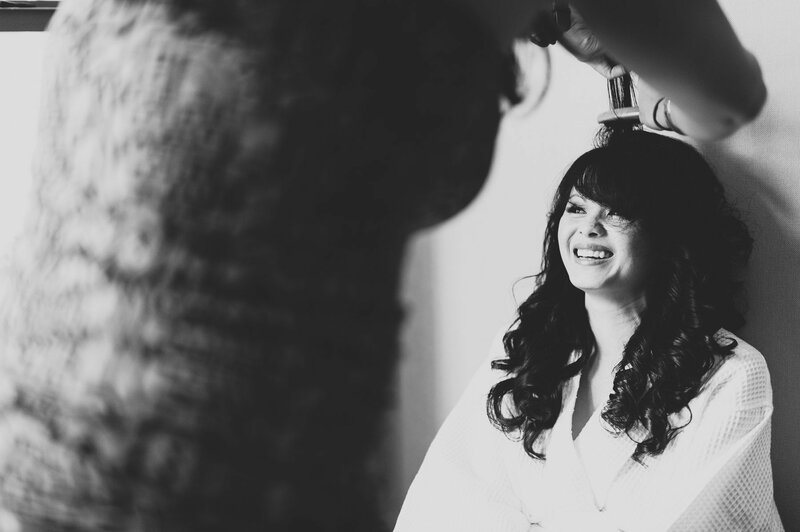 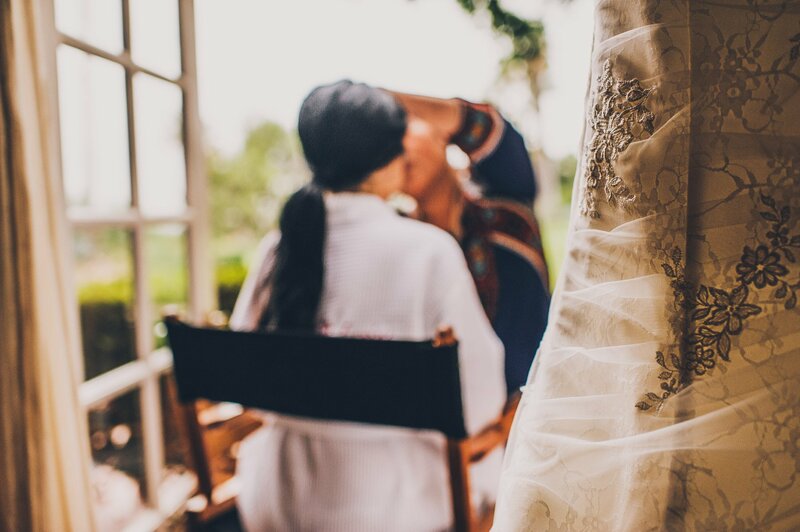 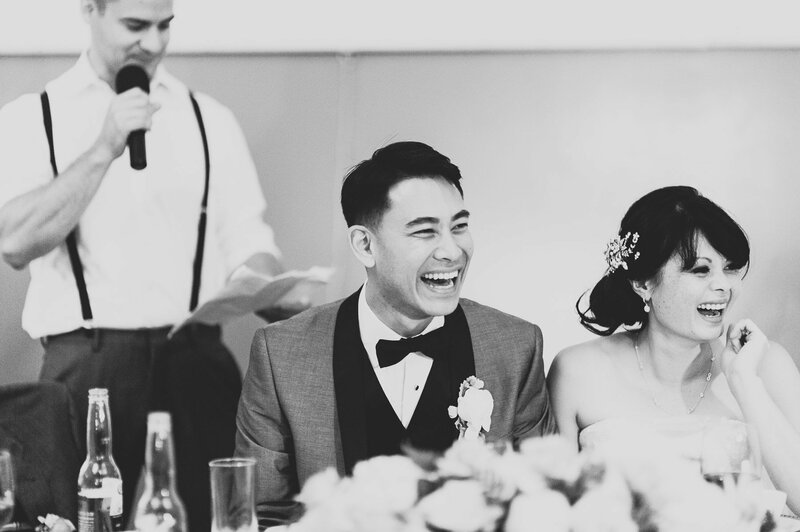 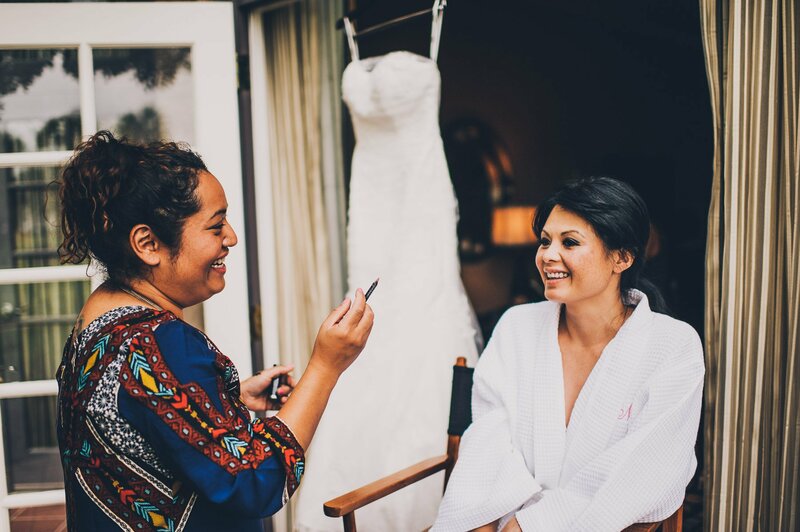 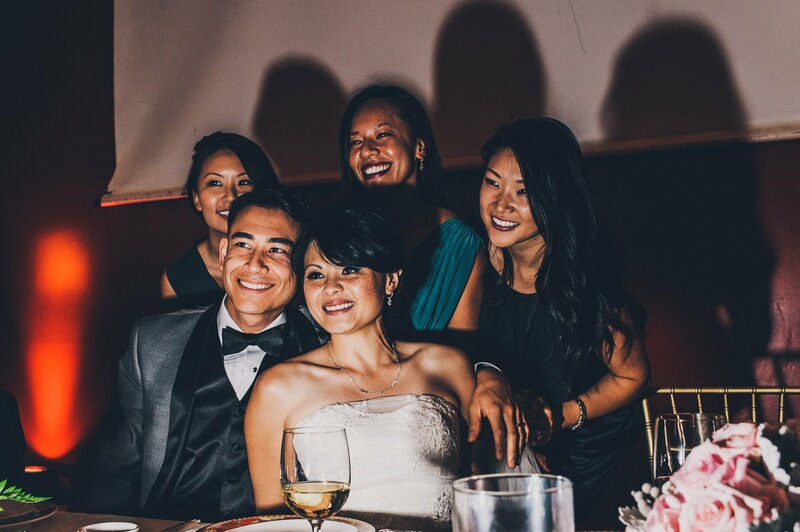 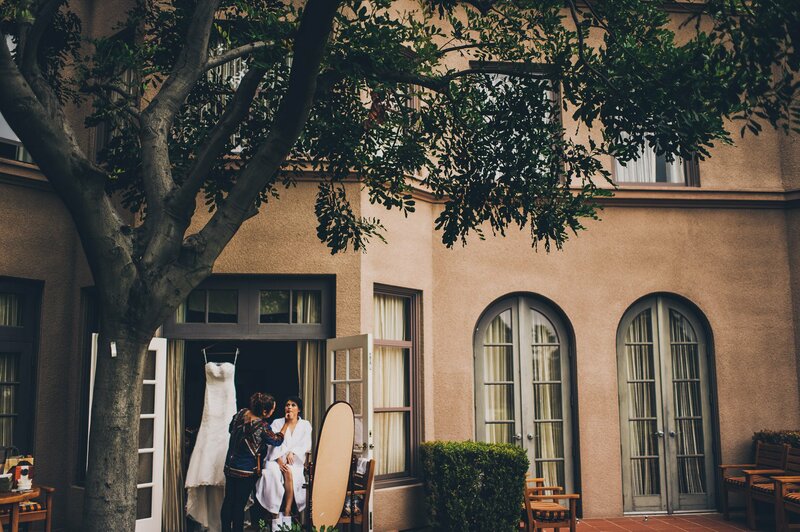 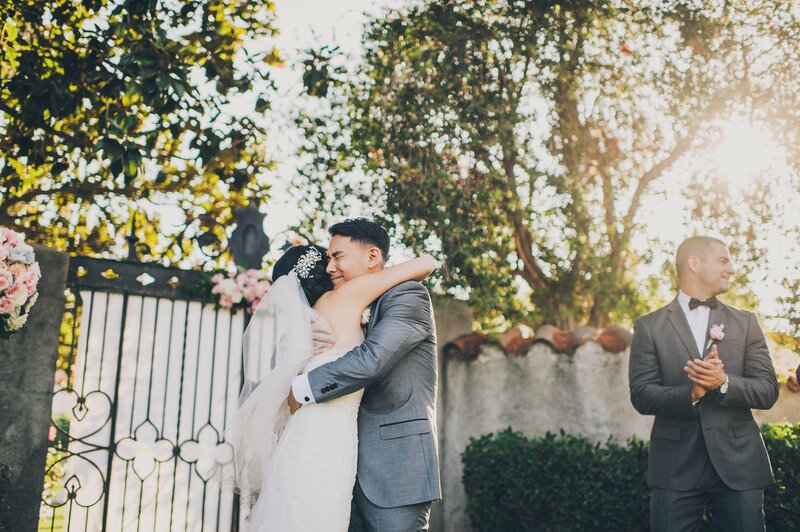 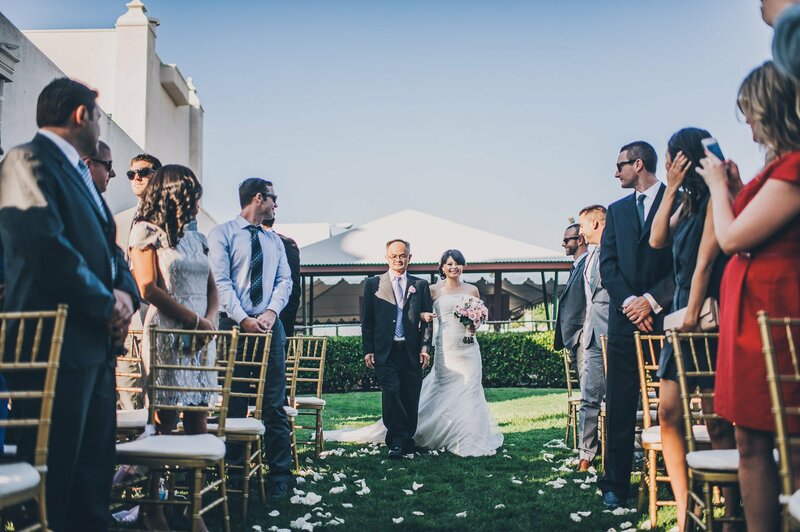 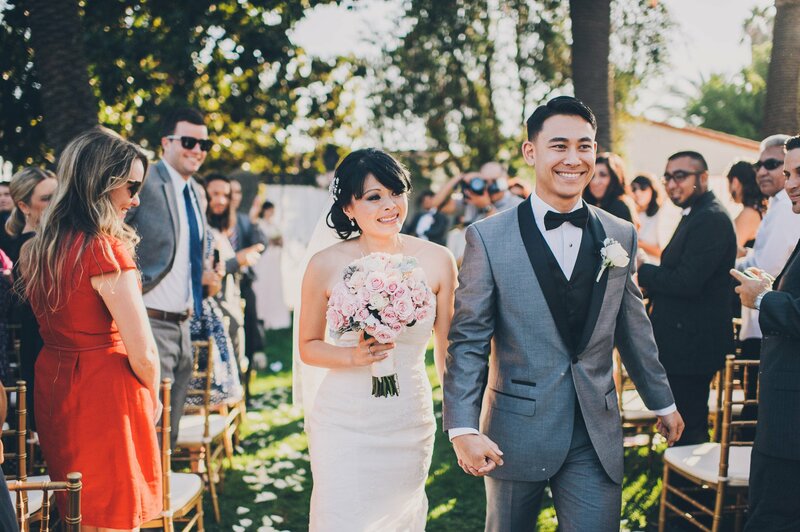 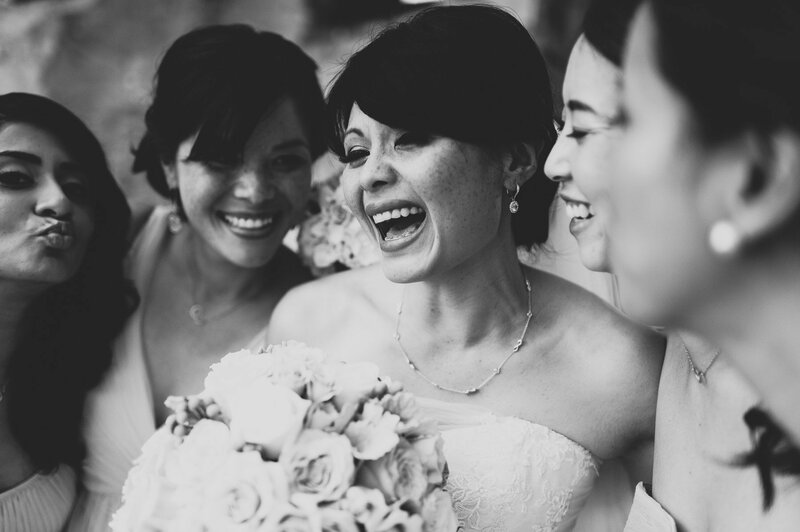 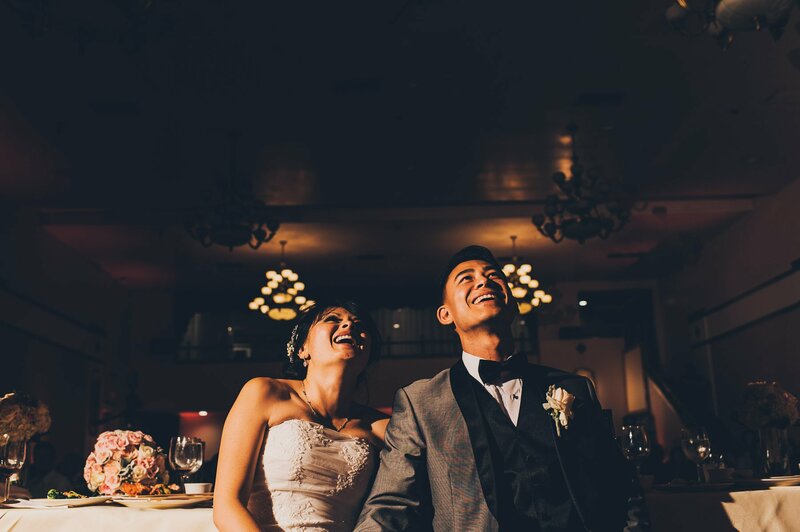 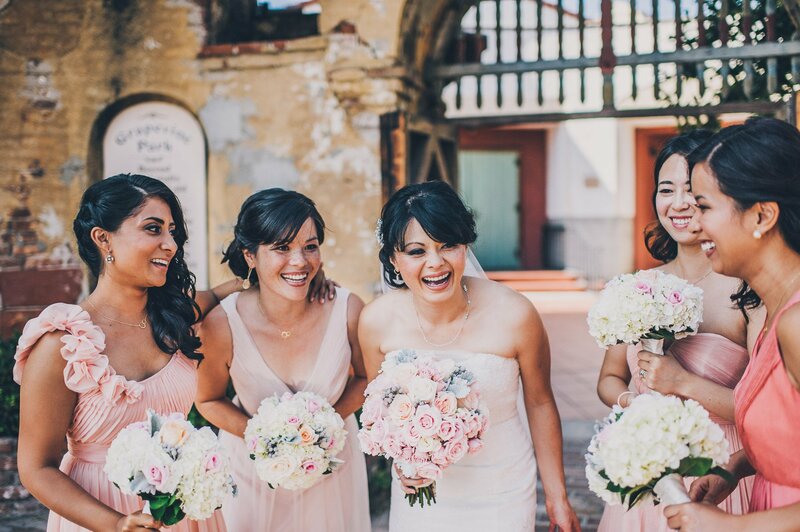 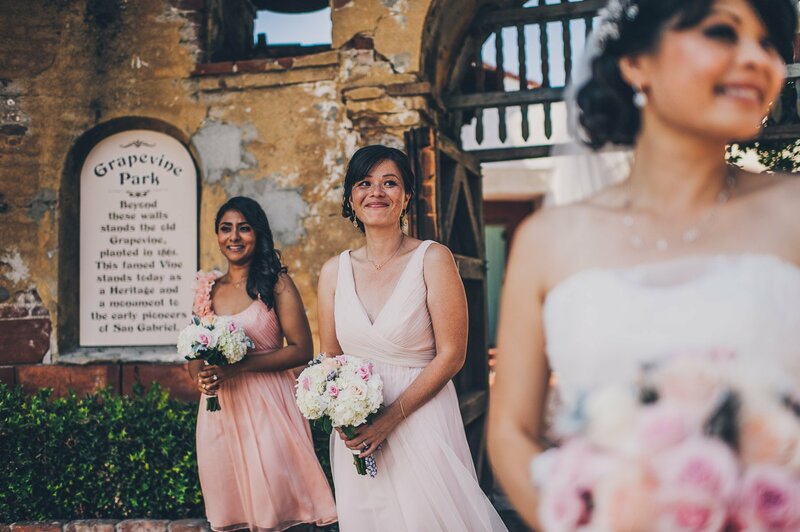 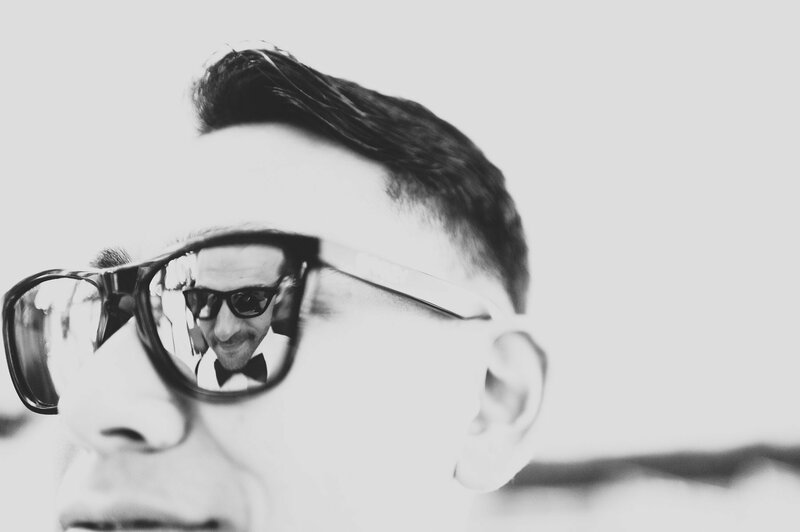 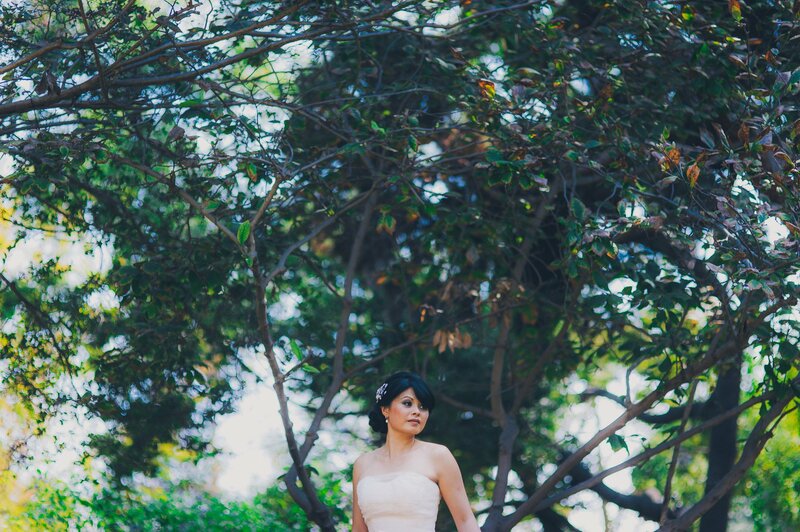 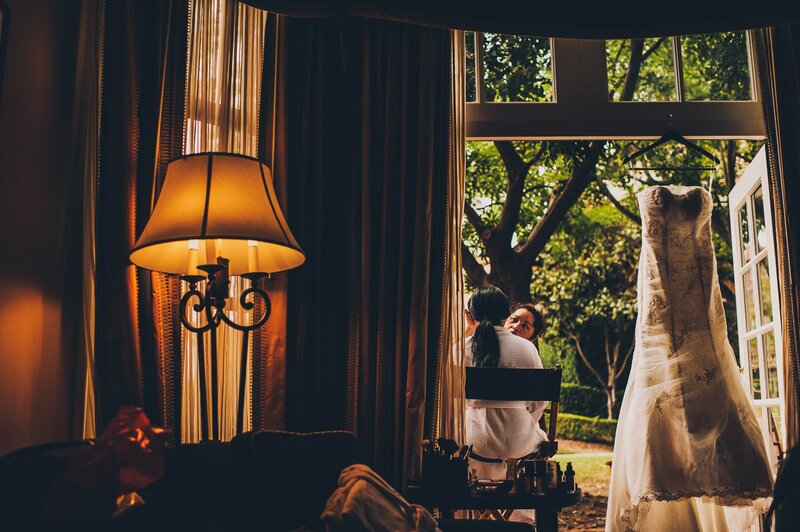 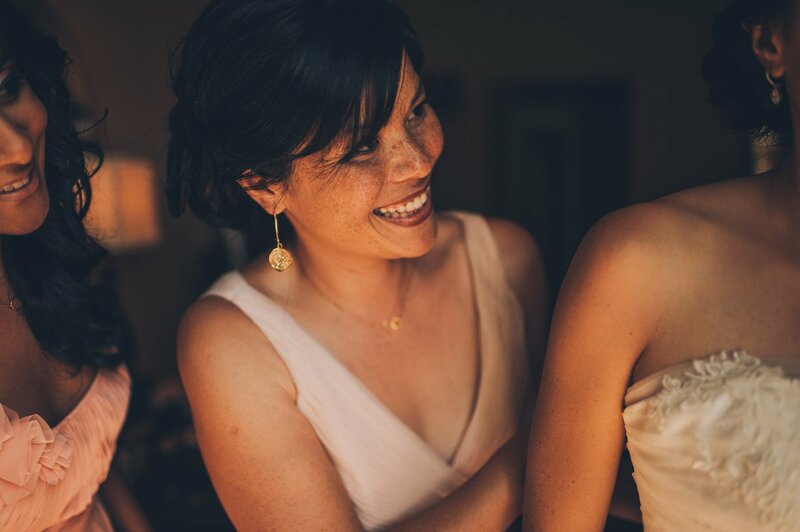 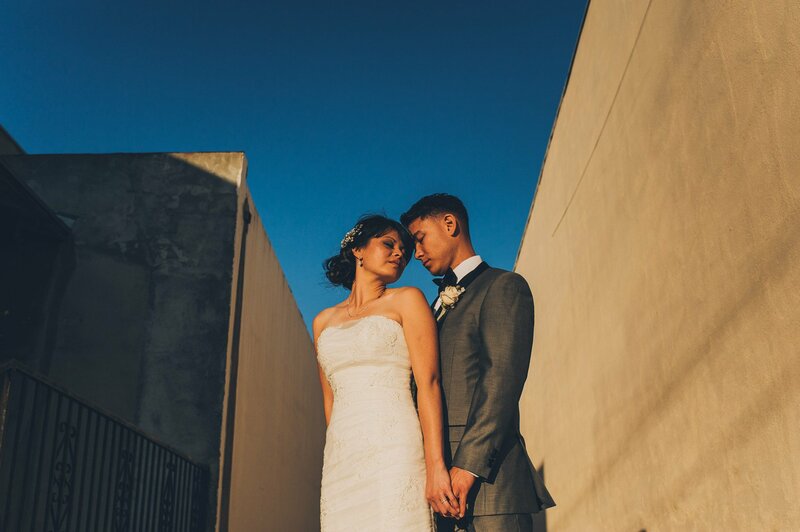 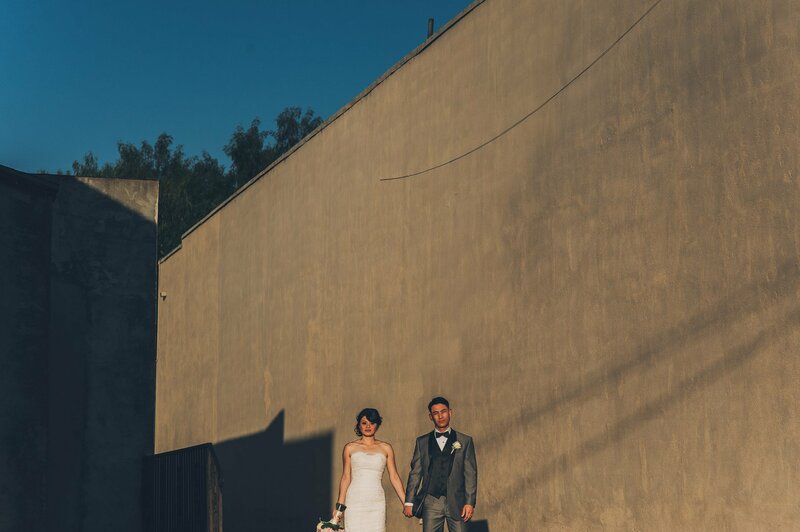 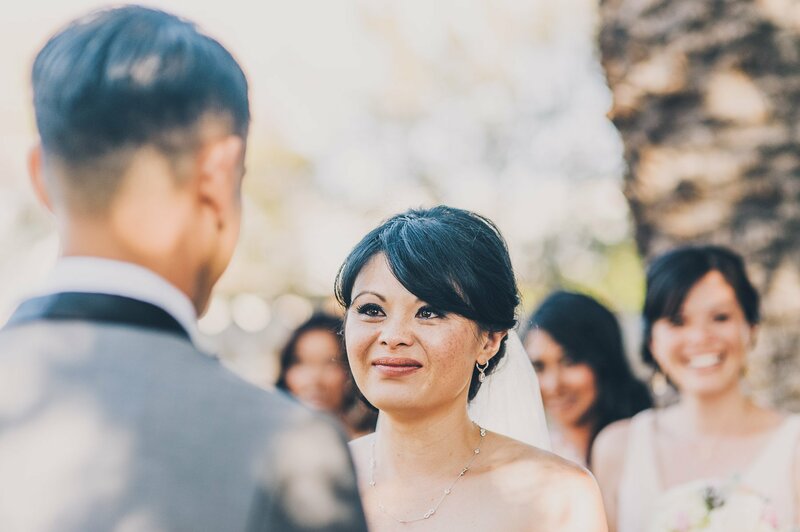 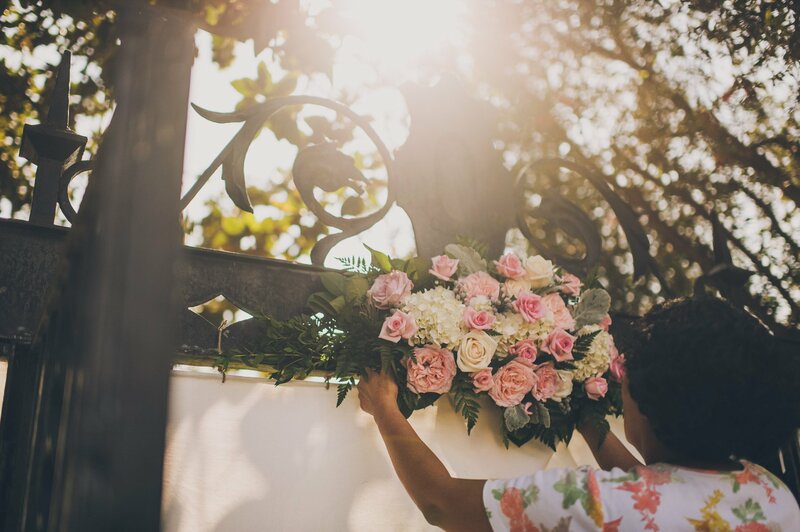 It was an absolute joy to be a small part of their wonderful San Gabriel Wedding last month. 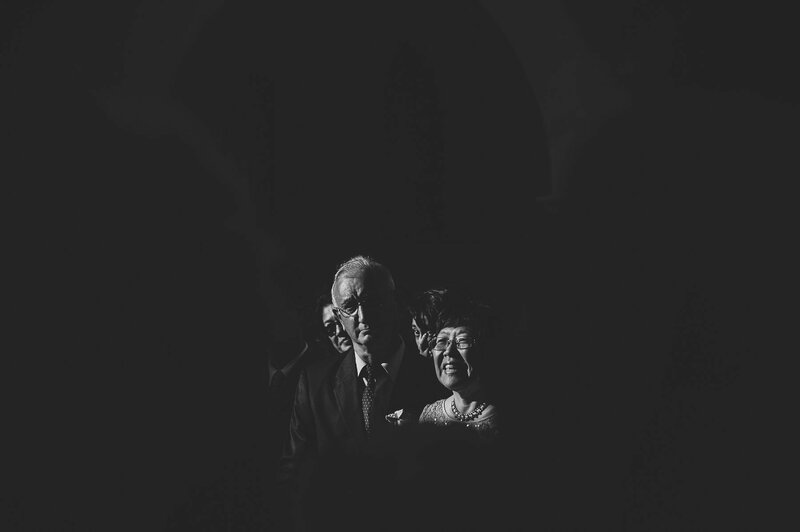 Linda and Joe are such a cool couple and were so kind to me on the day. 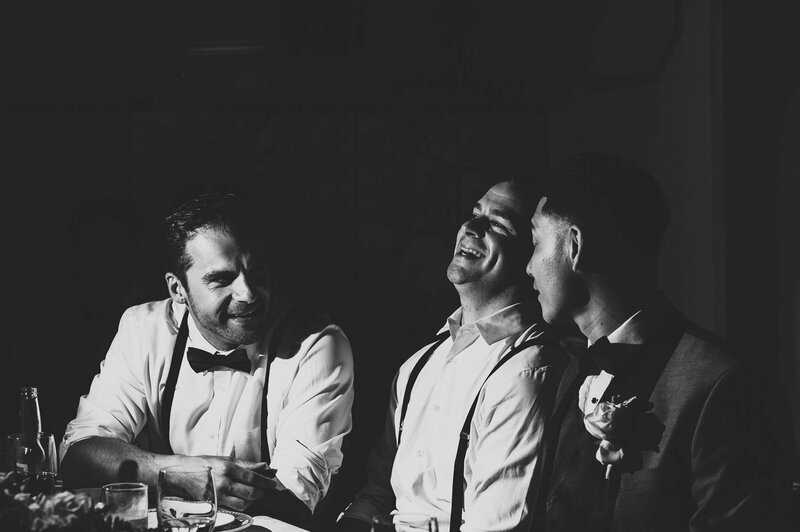 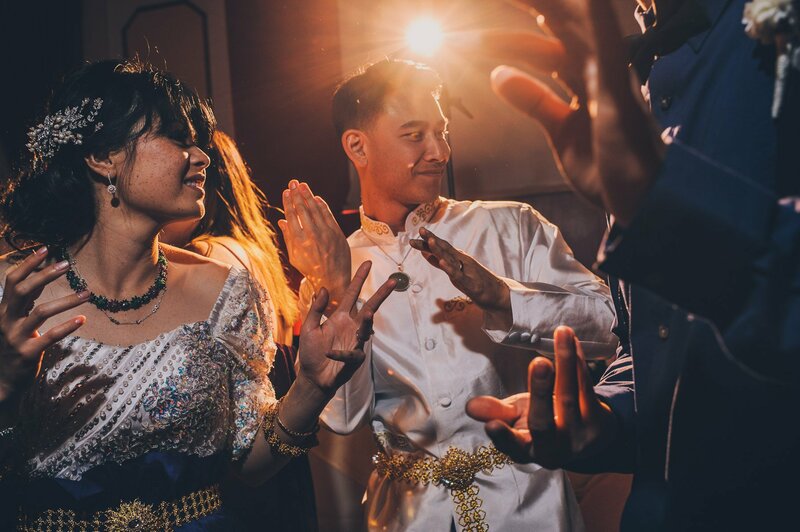 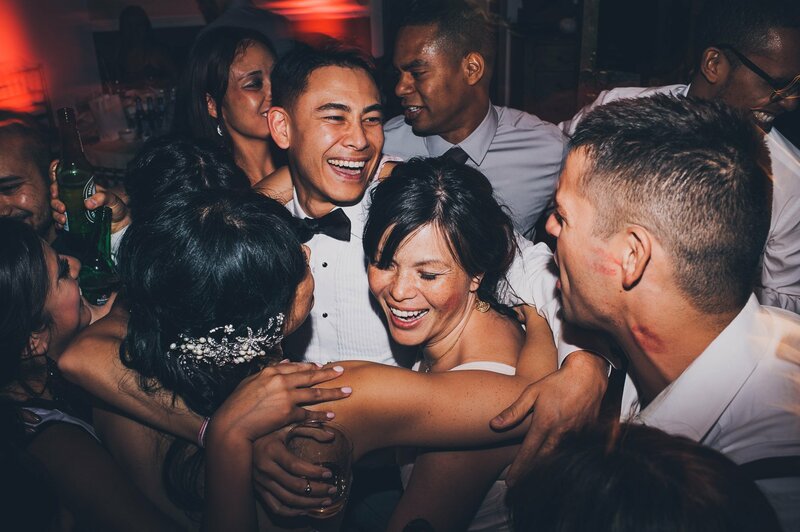 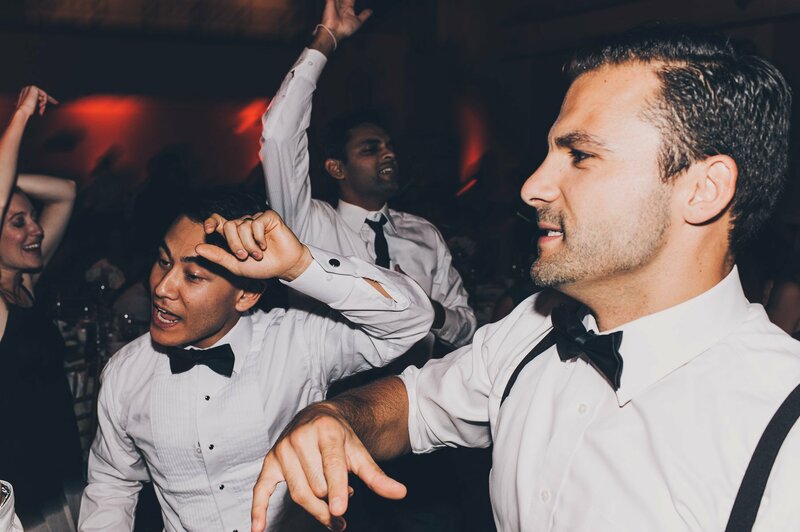 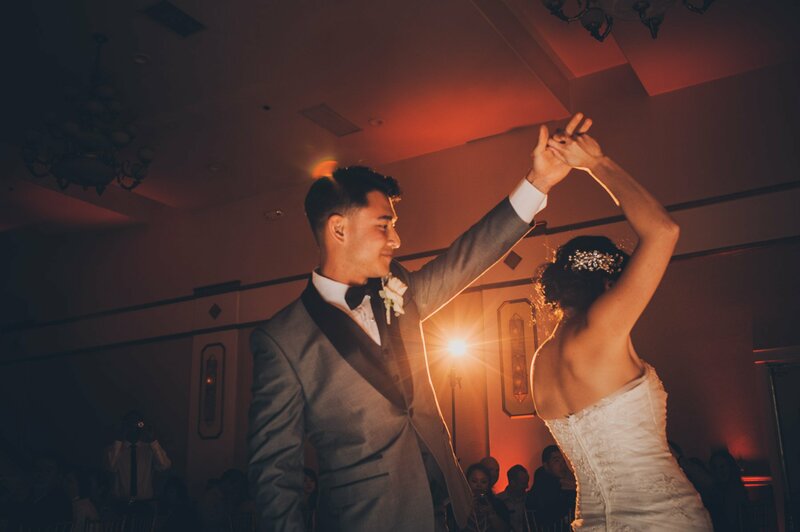 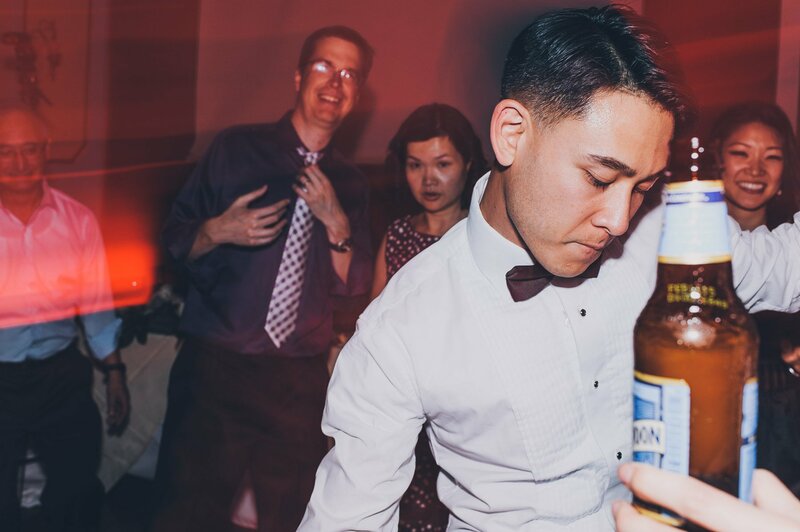 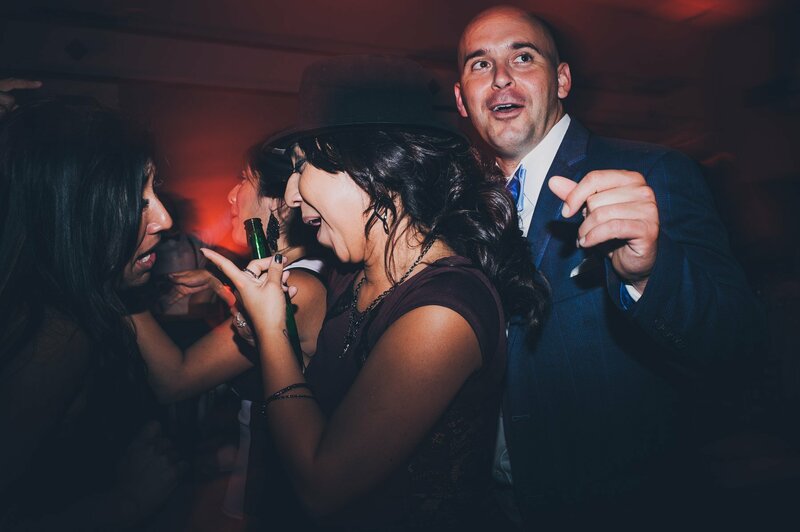 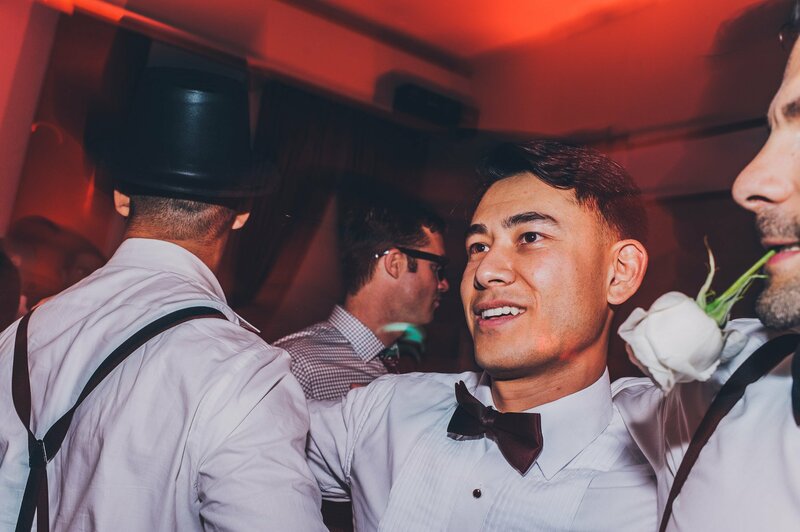 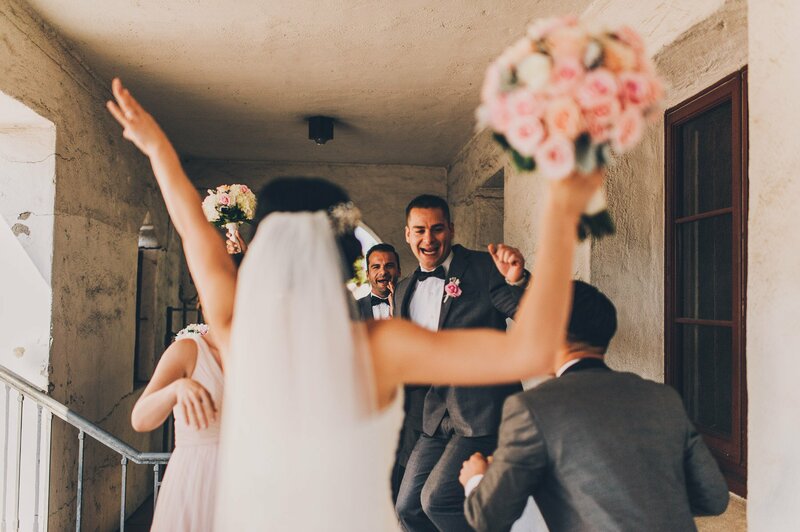 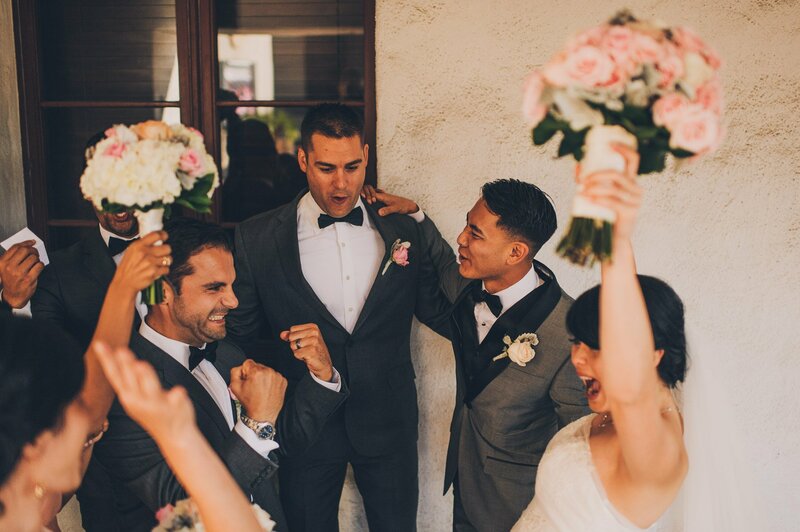 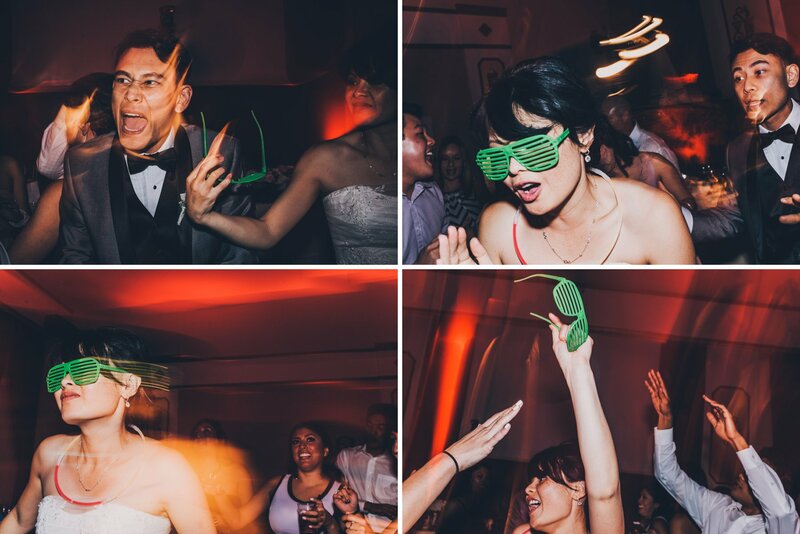 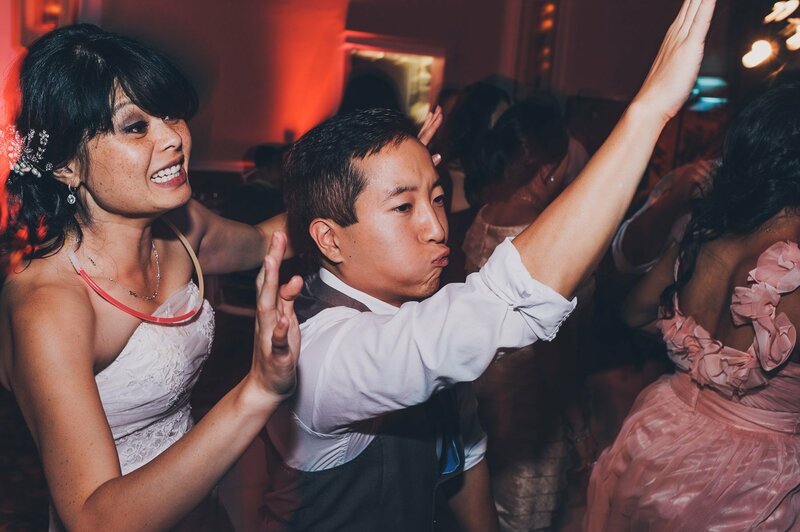 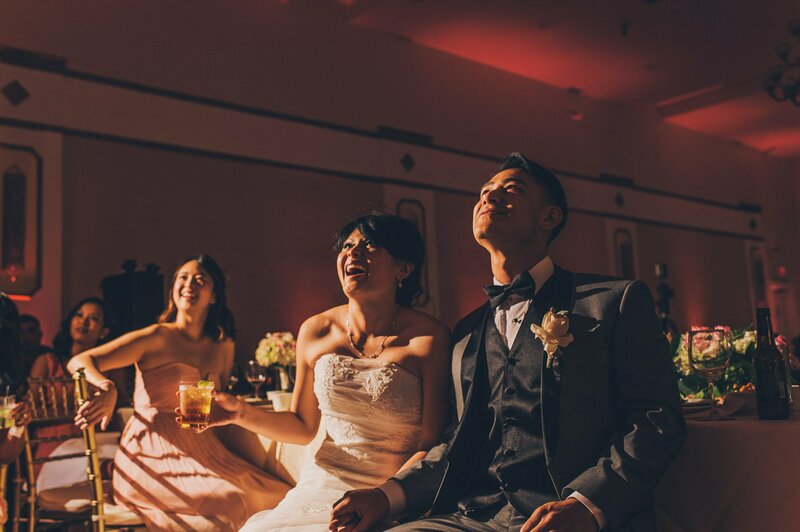 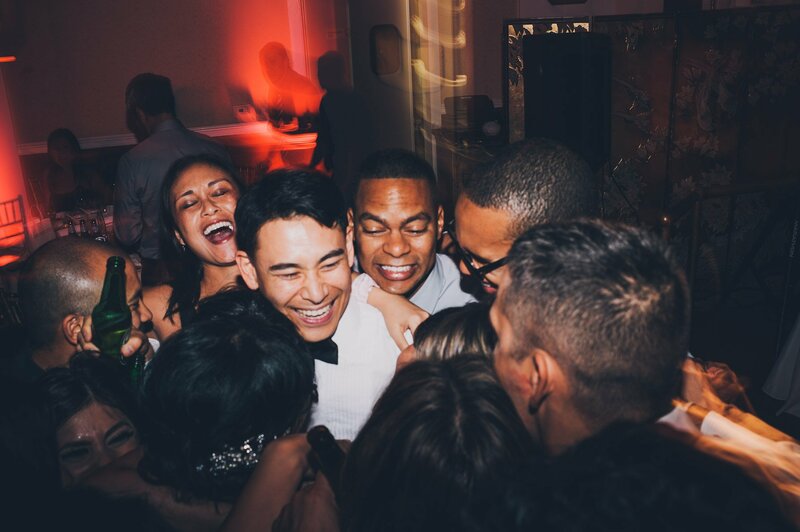 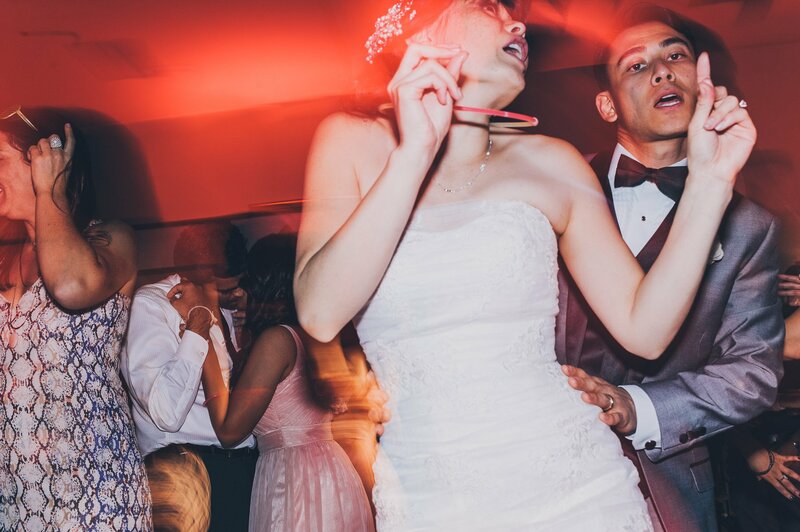 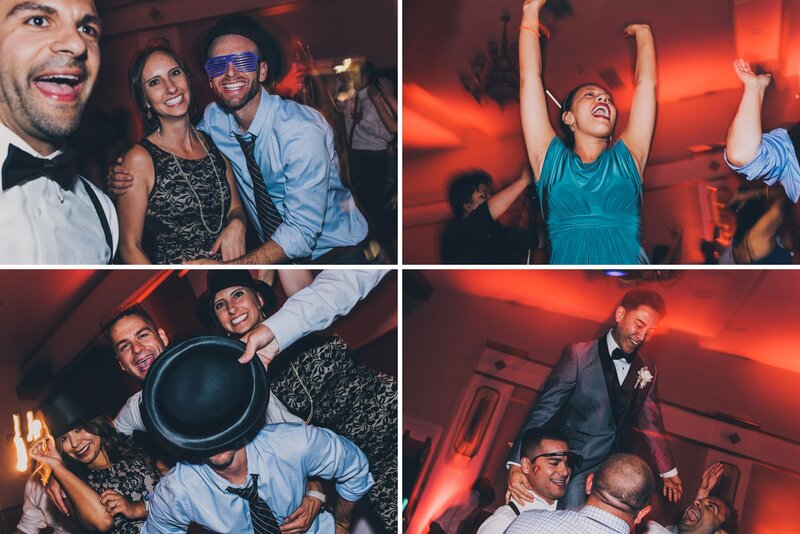 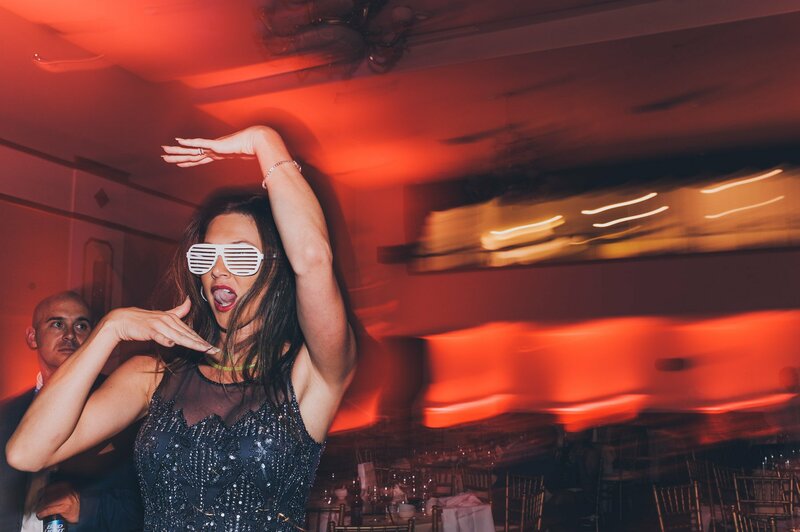 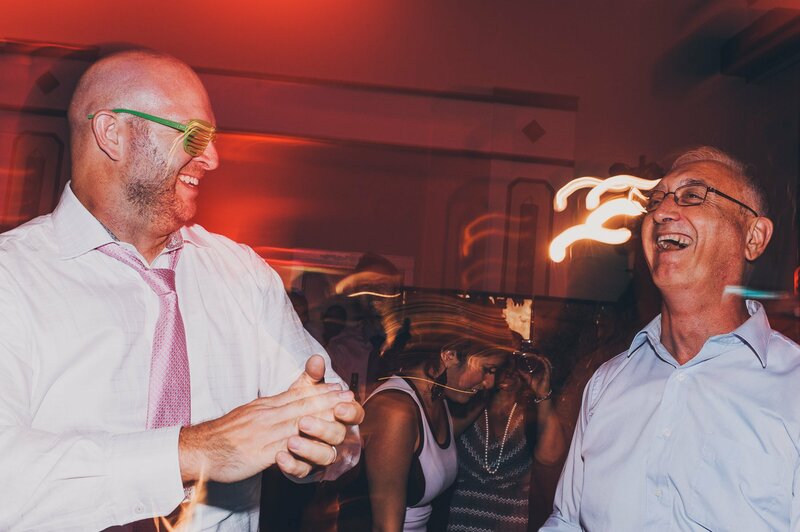 You’ll see by the images that this was jam packed with plenty of emotion and some incredible energy during the reception. 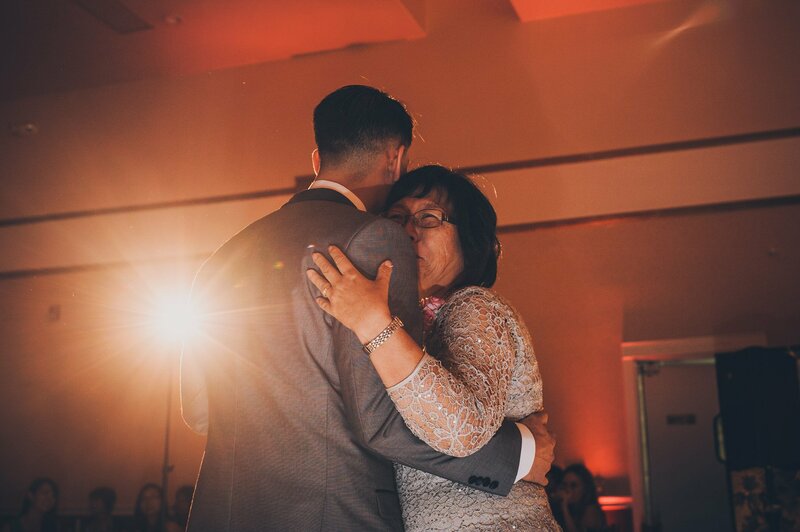 Where possible I always stay right to the end of every wedding and the last set of images below show exactly why I do this. 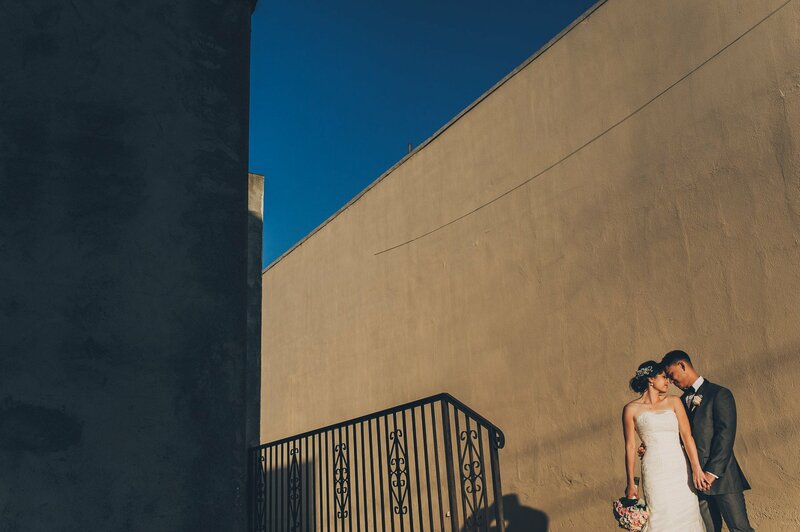 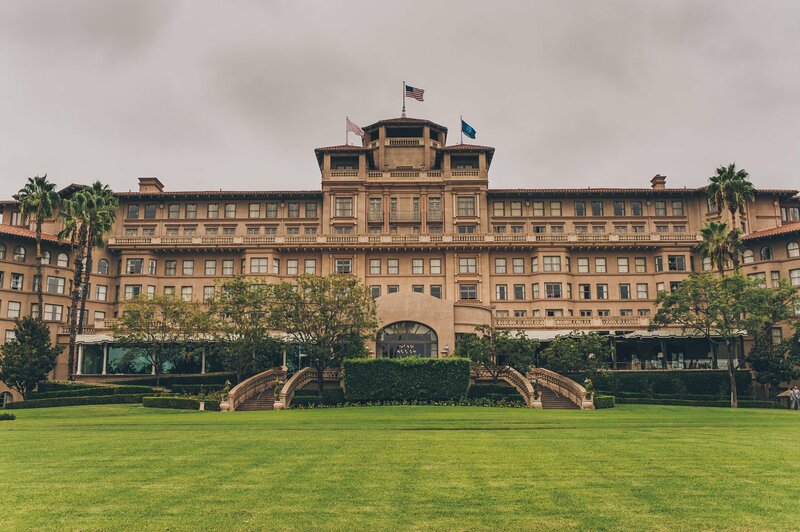 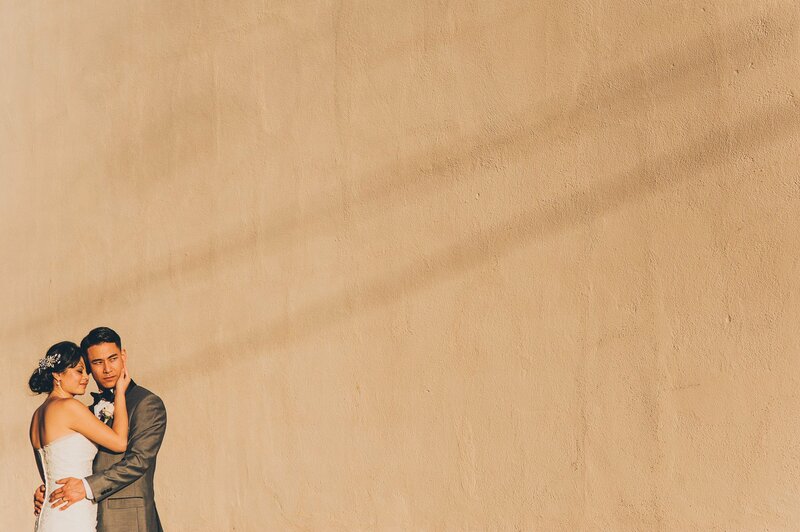 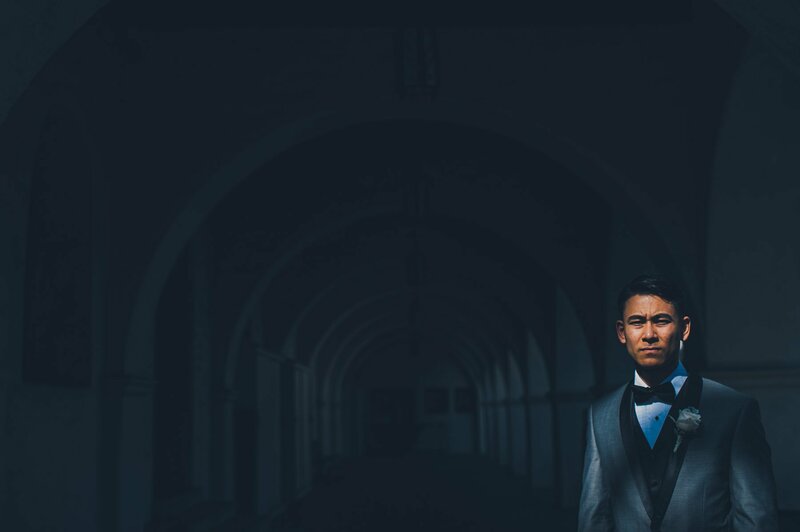 The thought of missing some of these final shots would keep me up for days after the wedding. 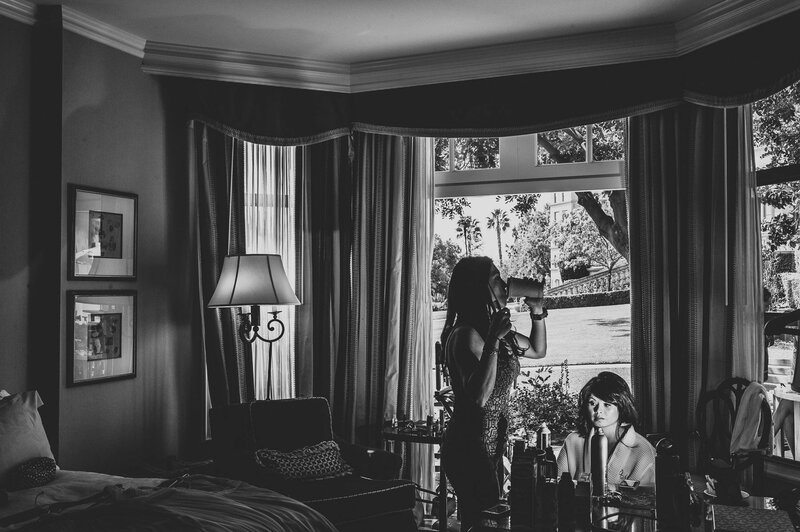 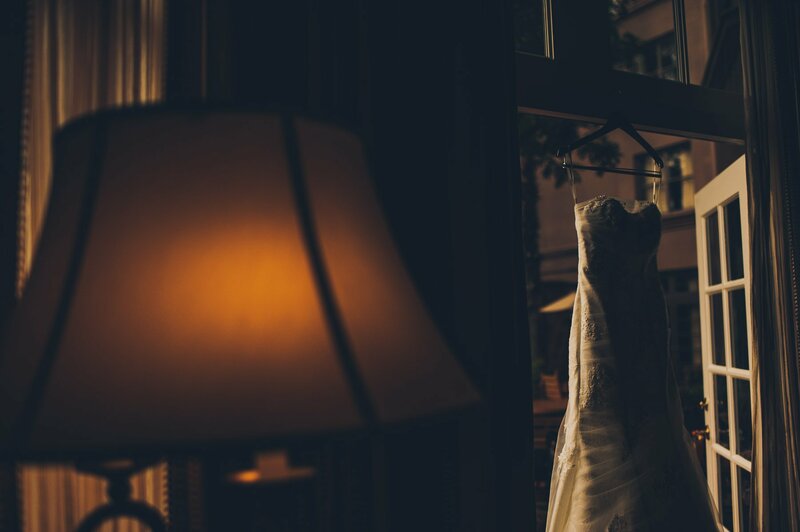 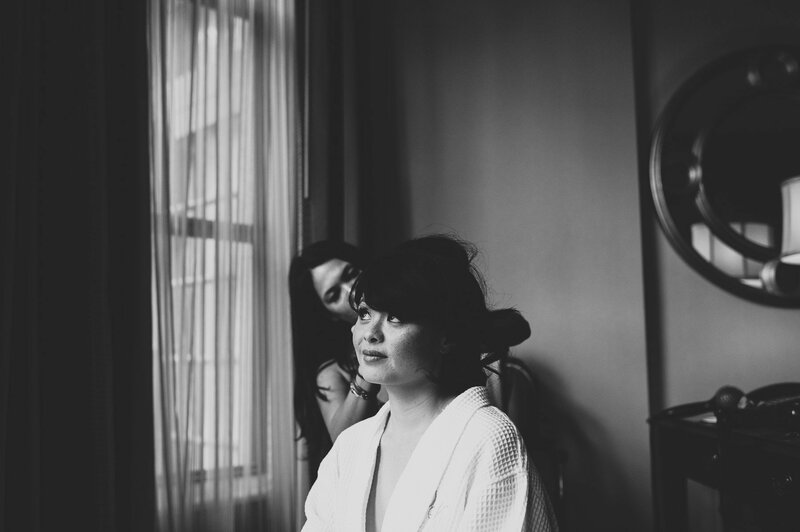 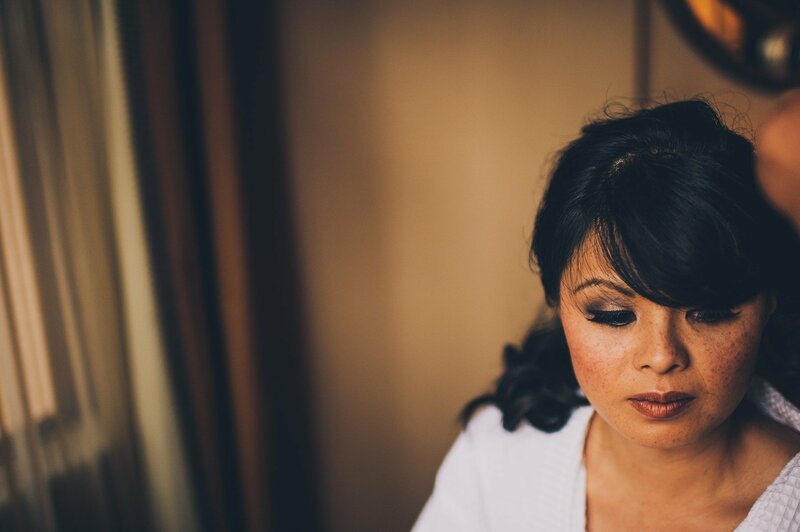 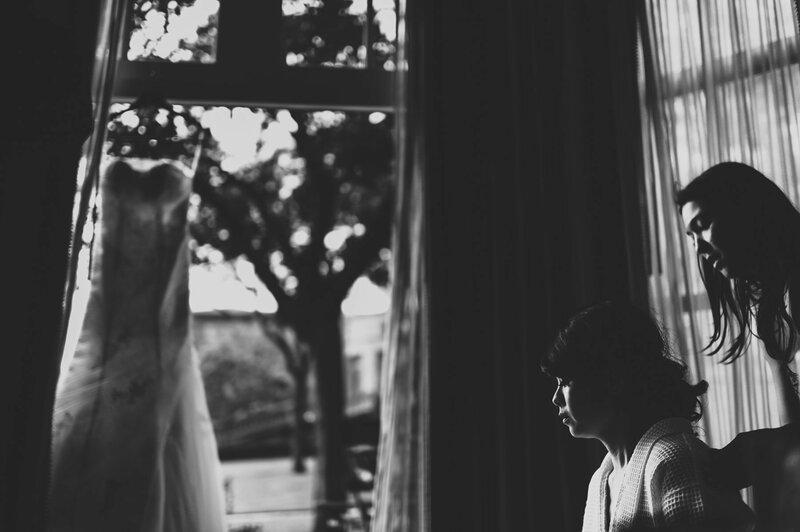 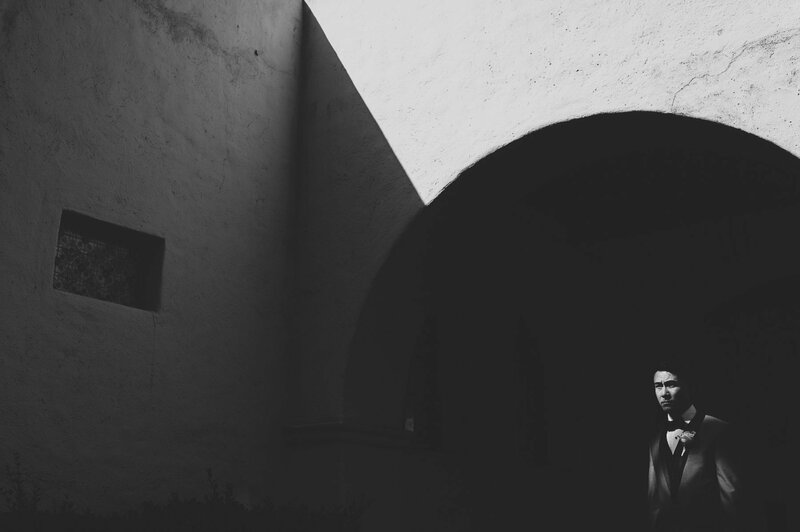 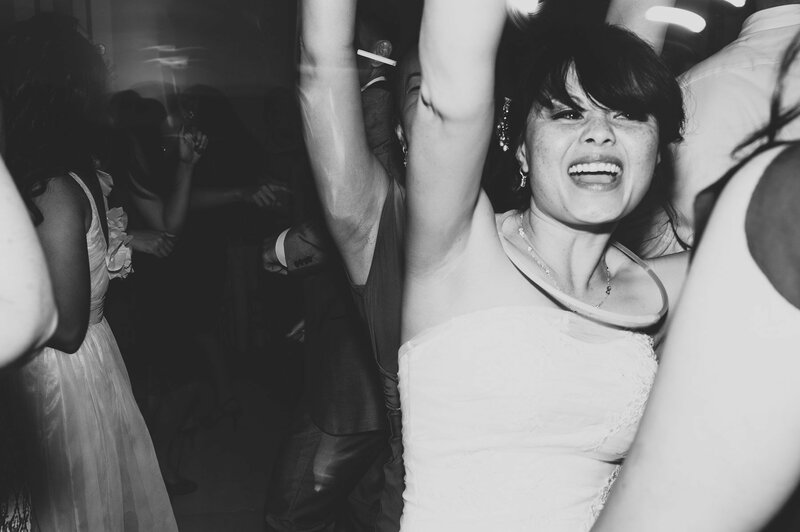 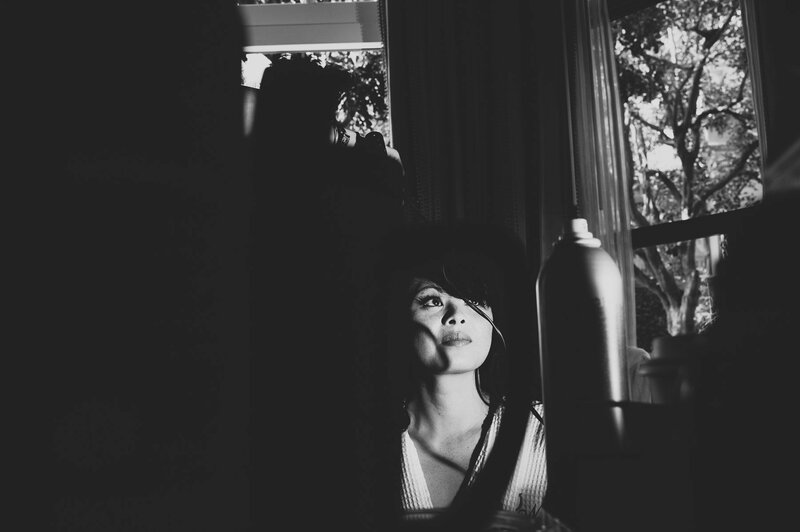 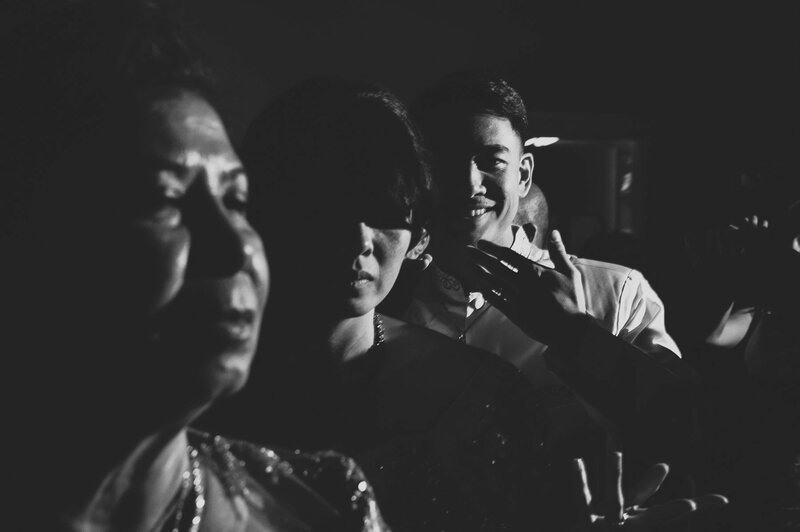 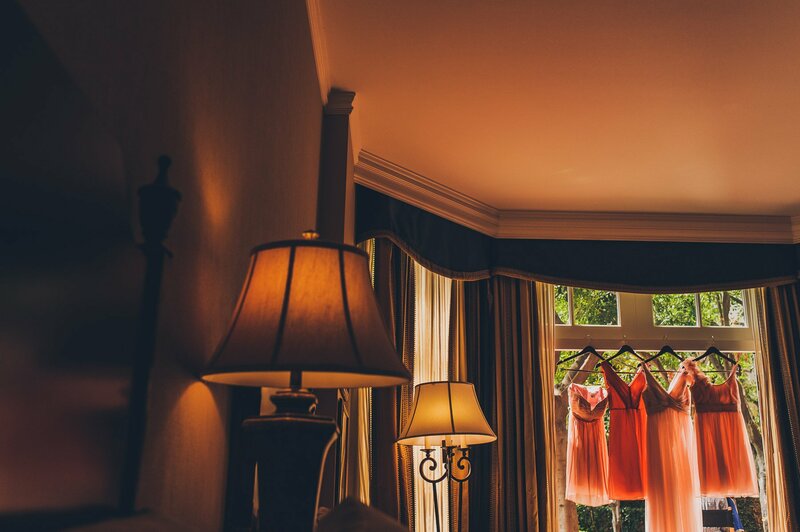 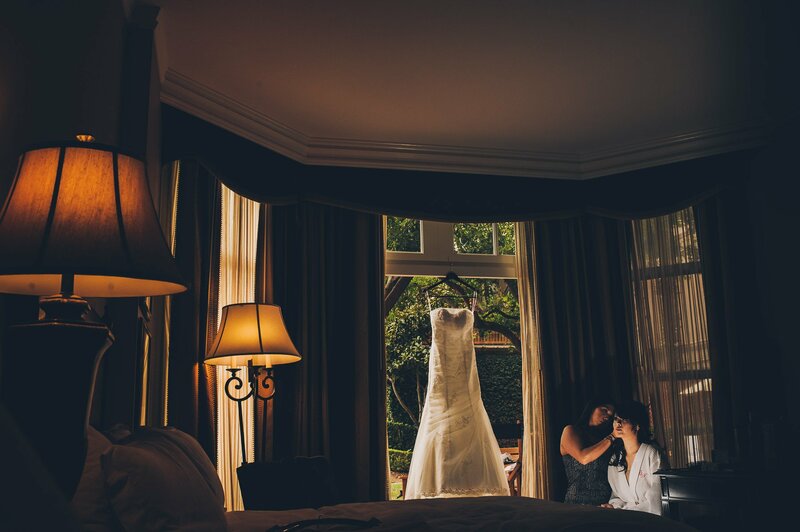 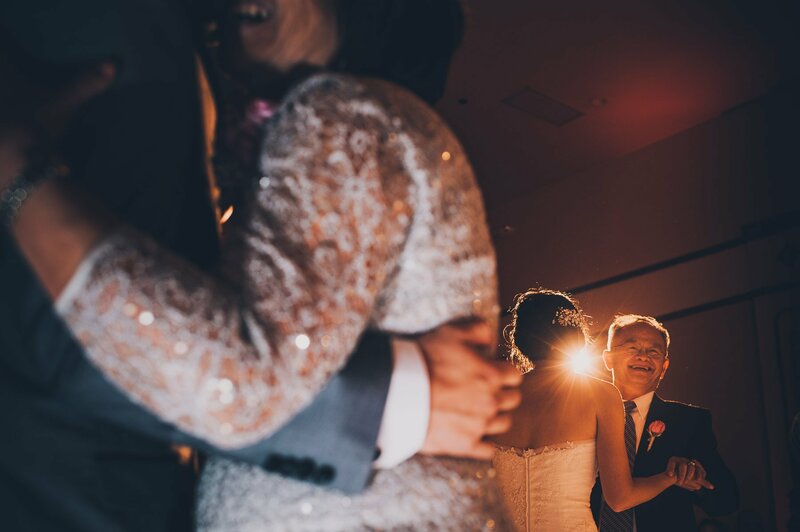 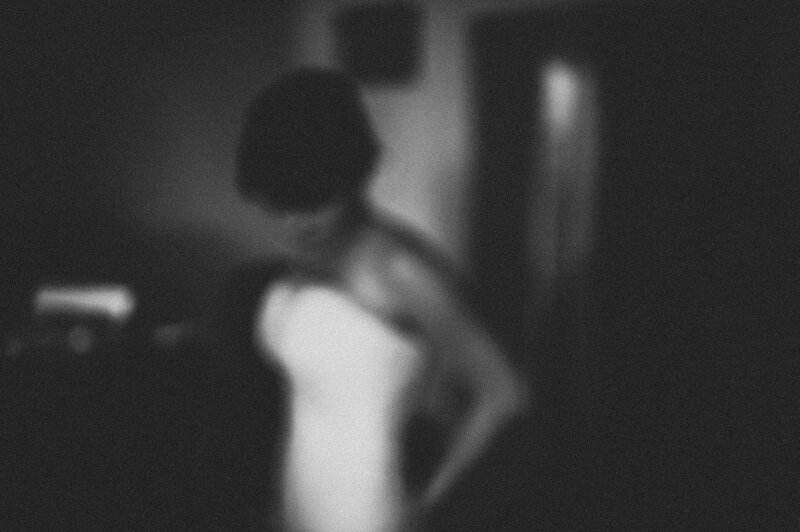 The only wedding nightmares I have are about missing a moment I could have captured – should have captured. 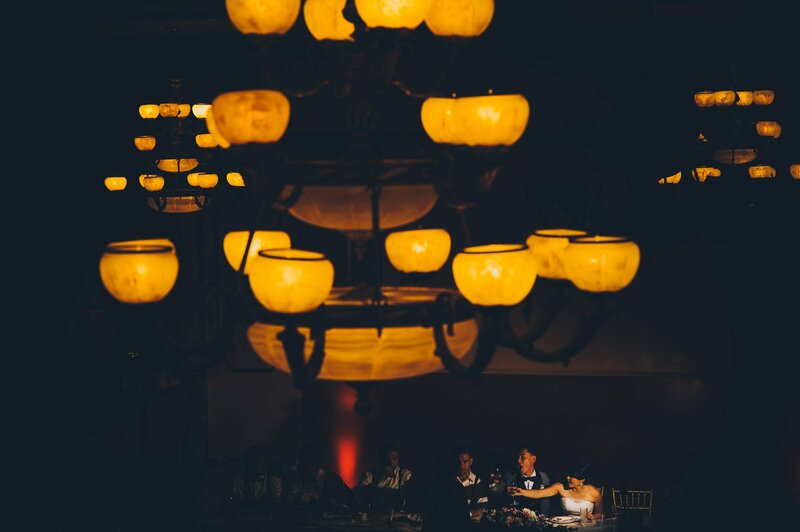 I’ll do anything to avoid fuelling those nightmares……and to be a part of some epic dance floor mayhem.